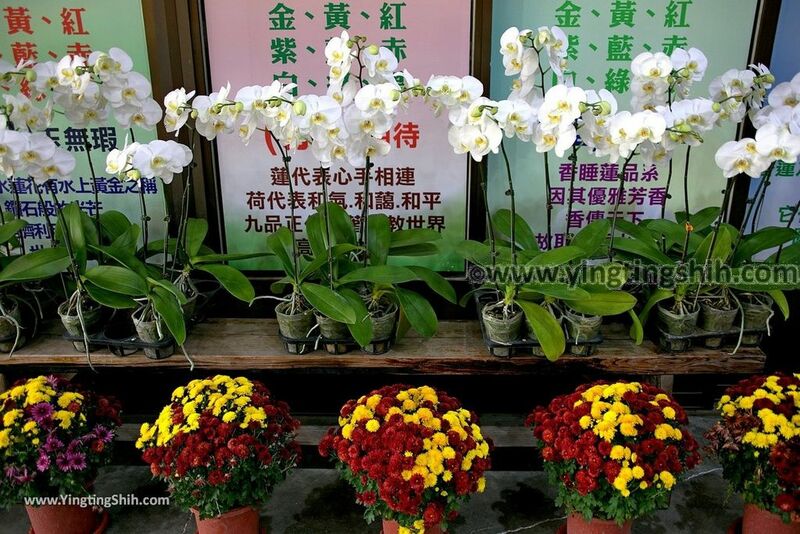 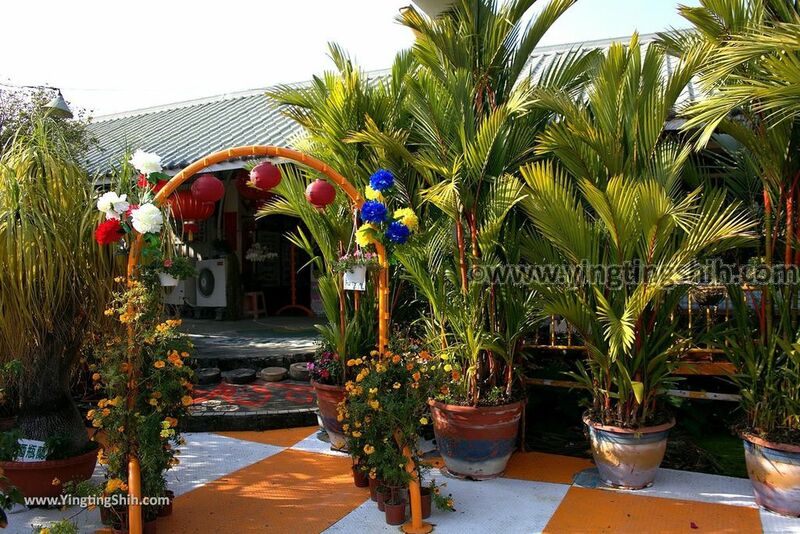 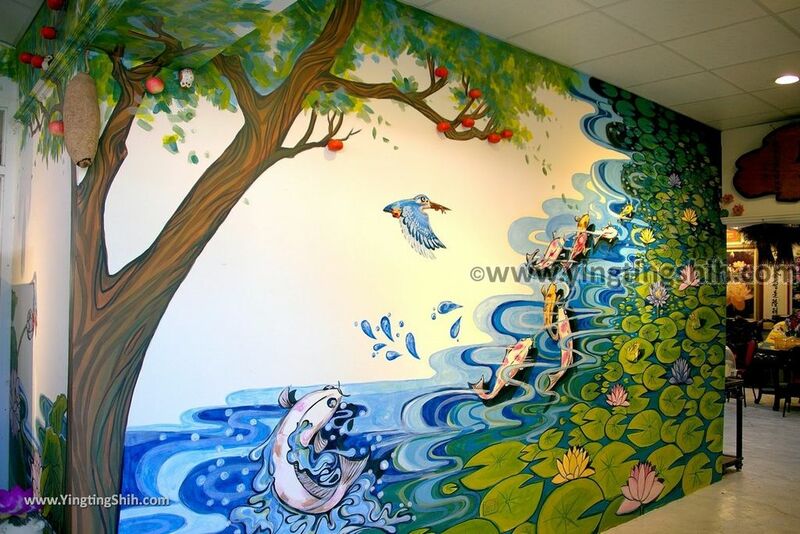 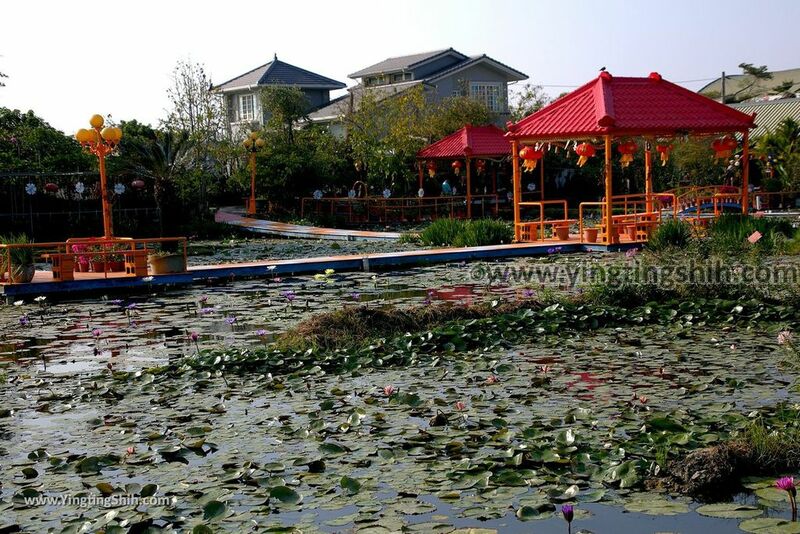 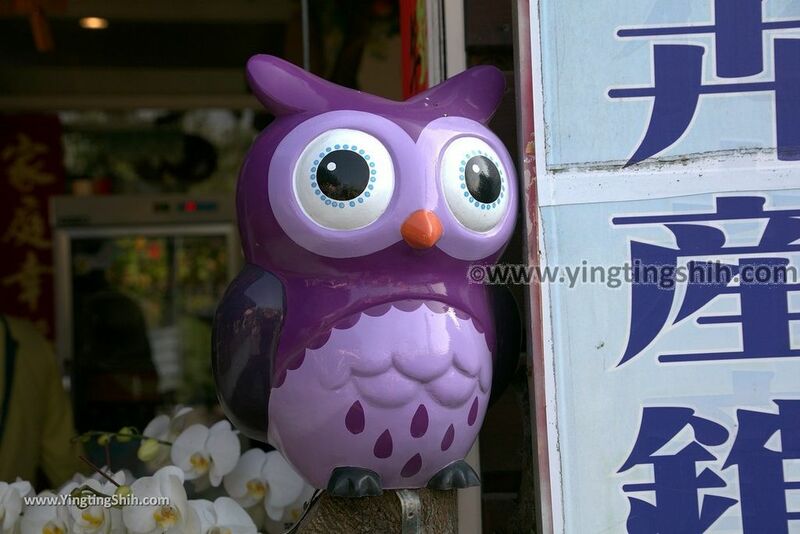 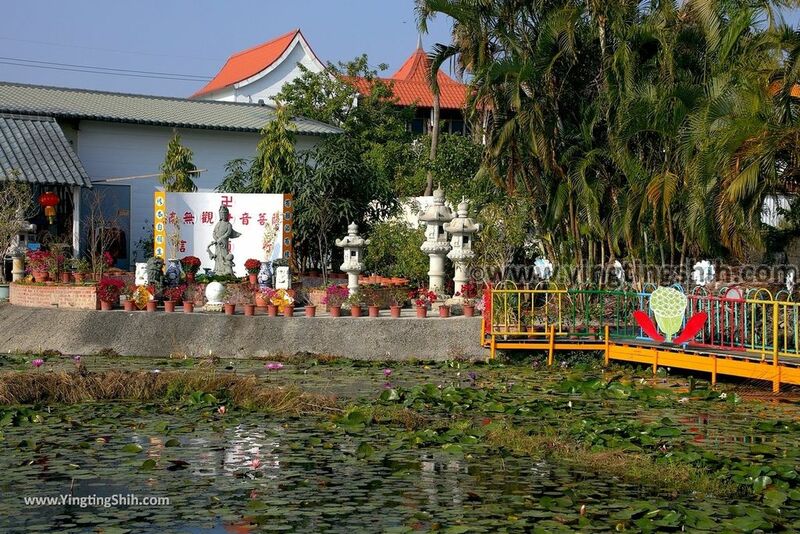 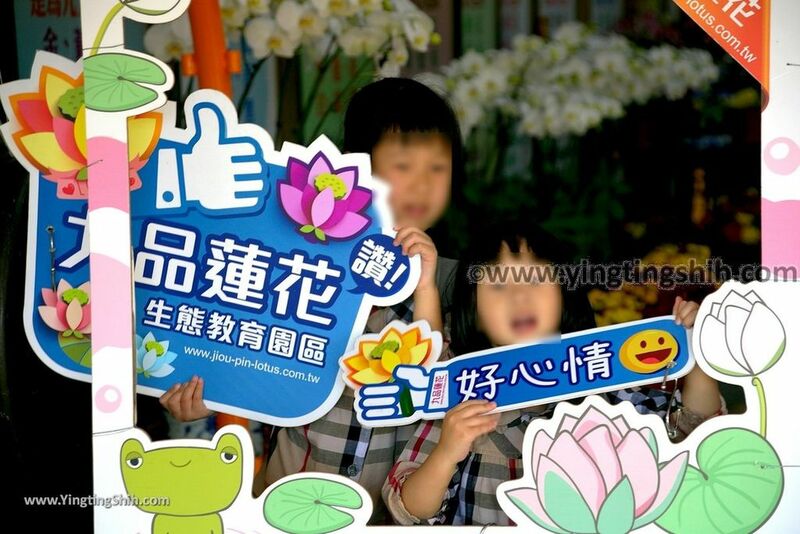 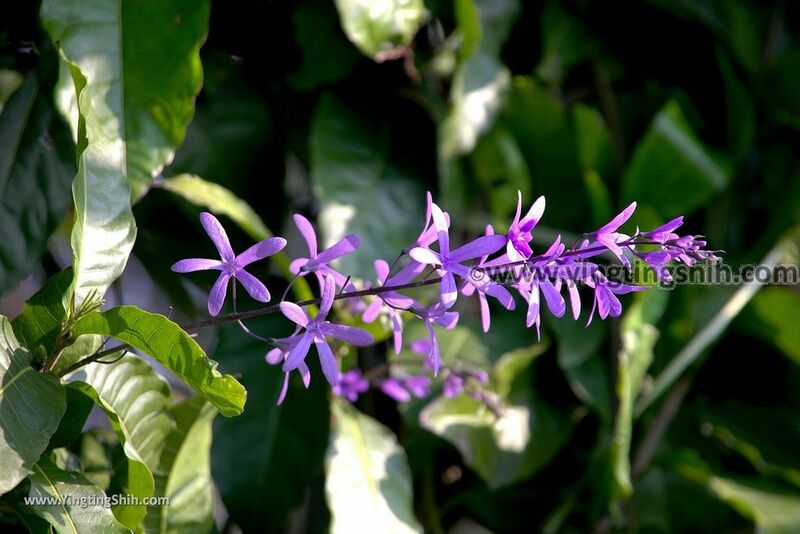 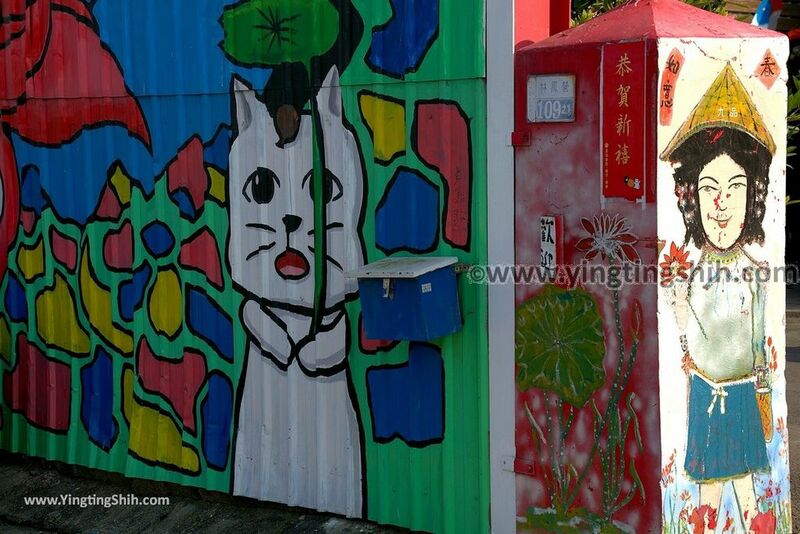 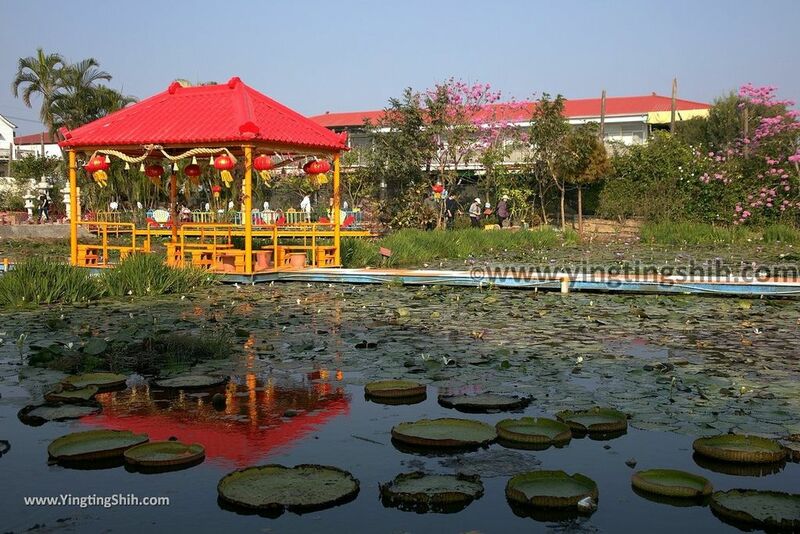 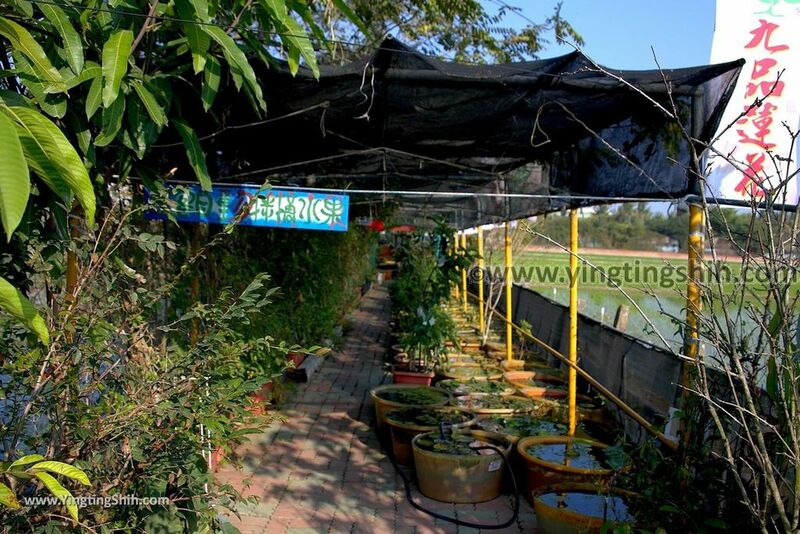 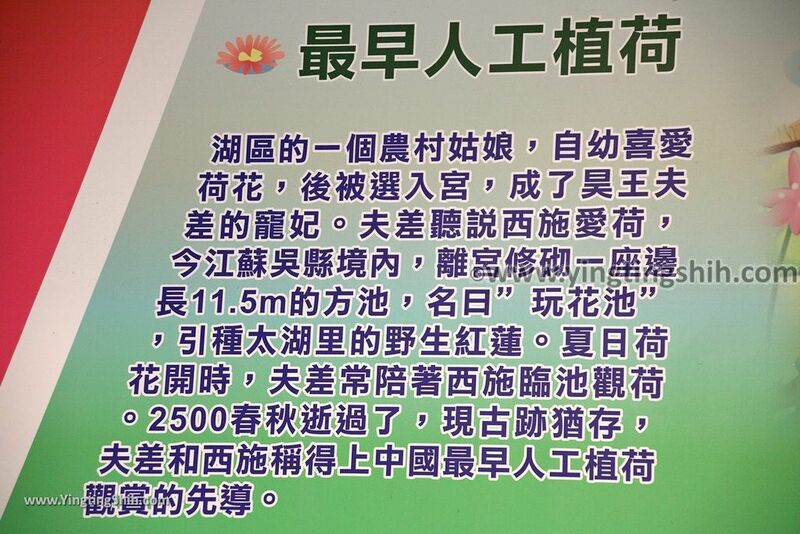 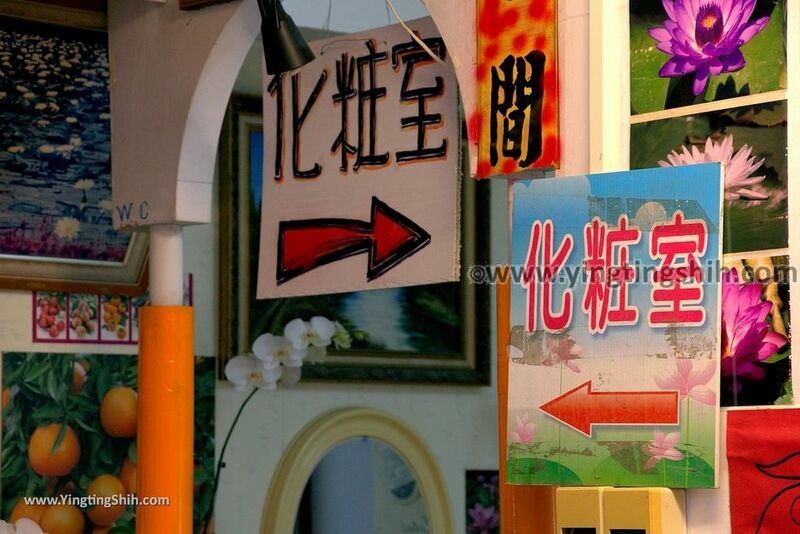 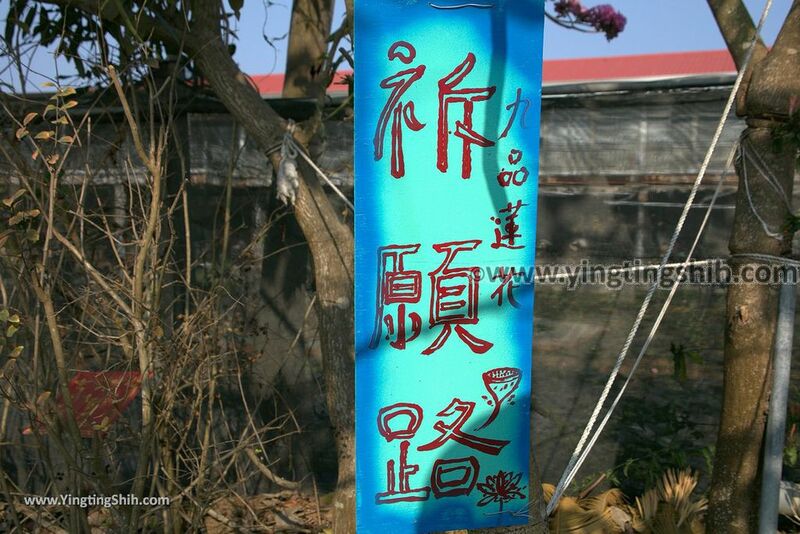 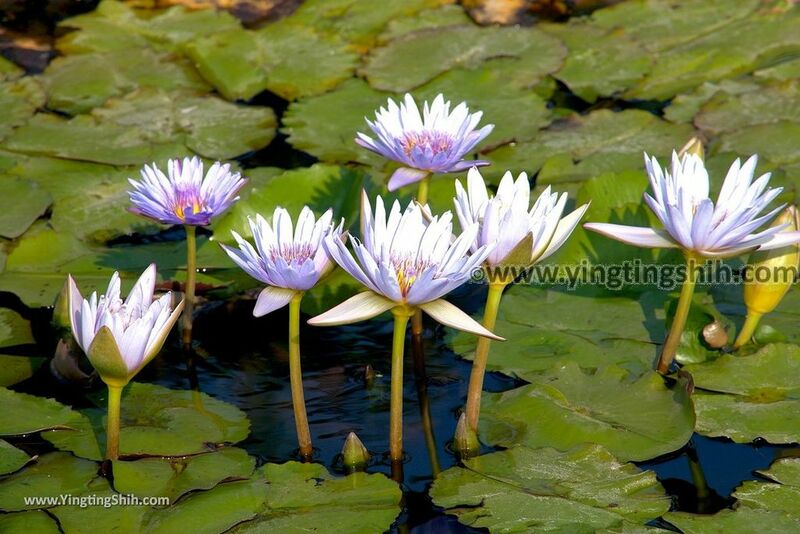 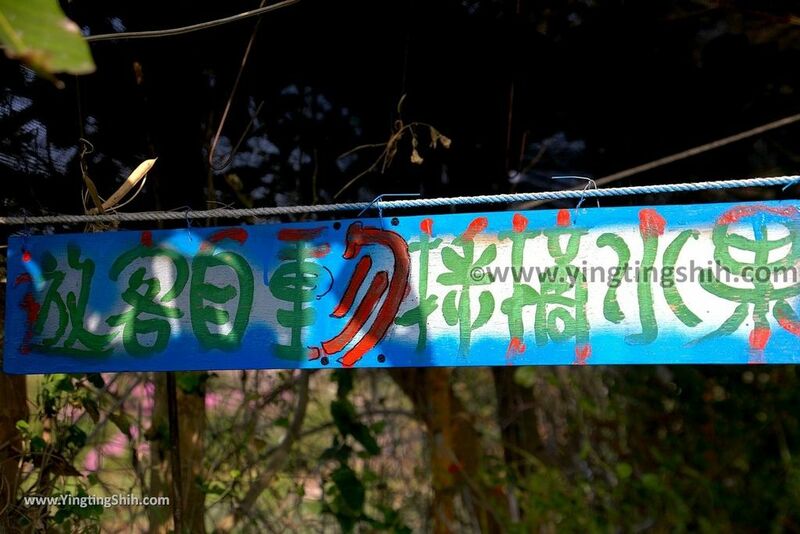 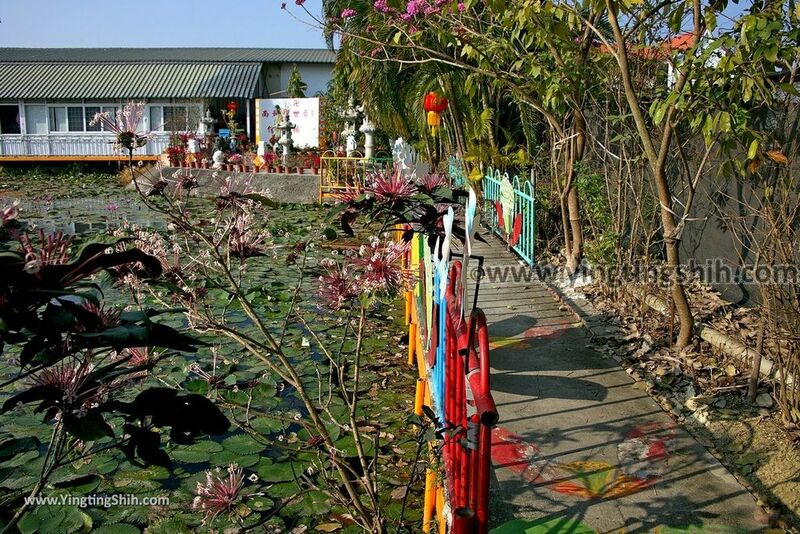 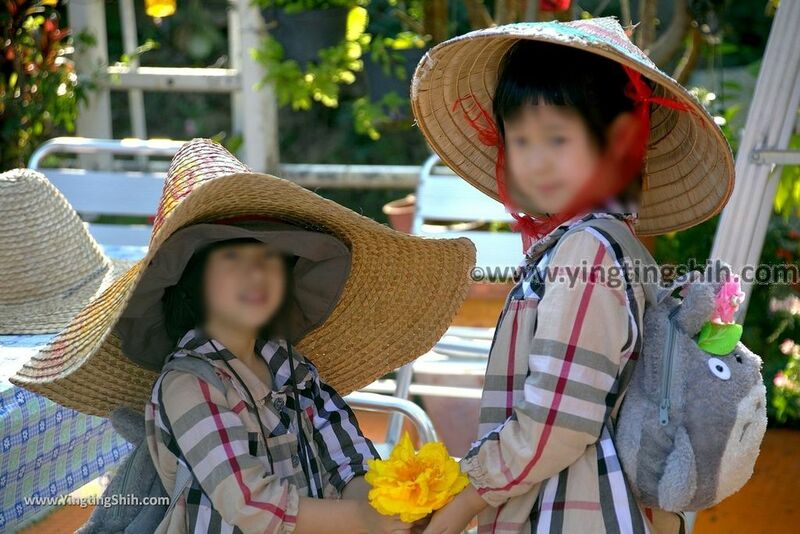 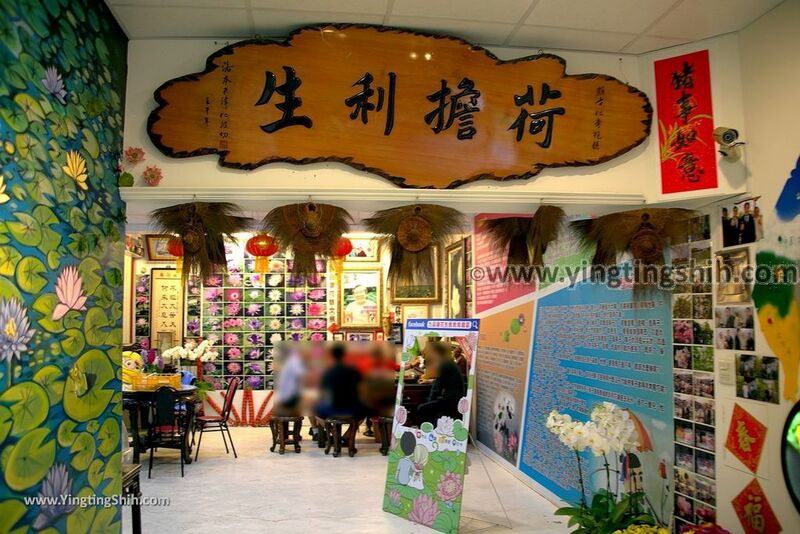 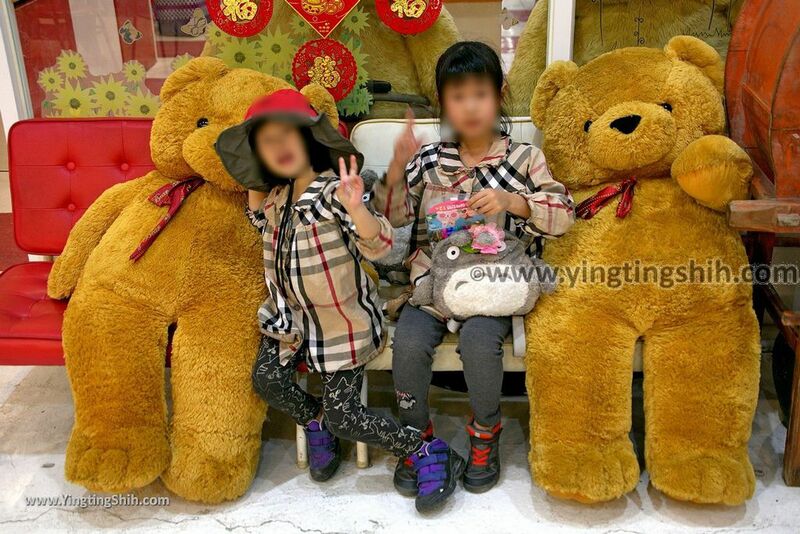 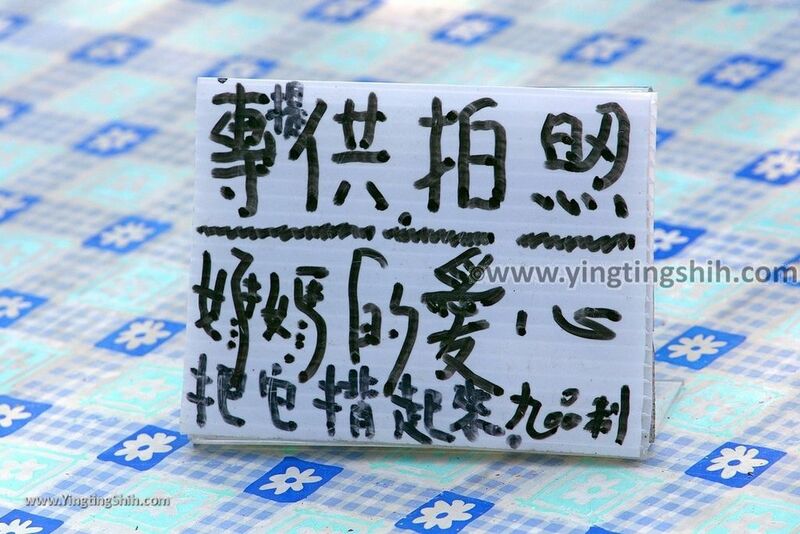 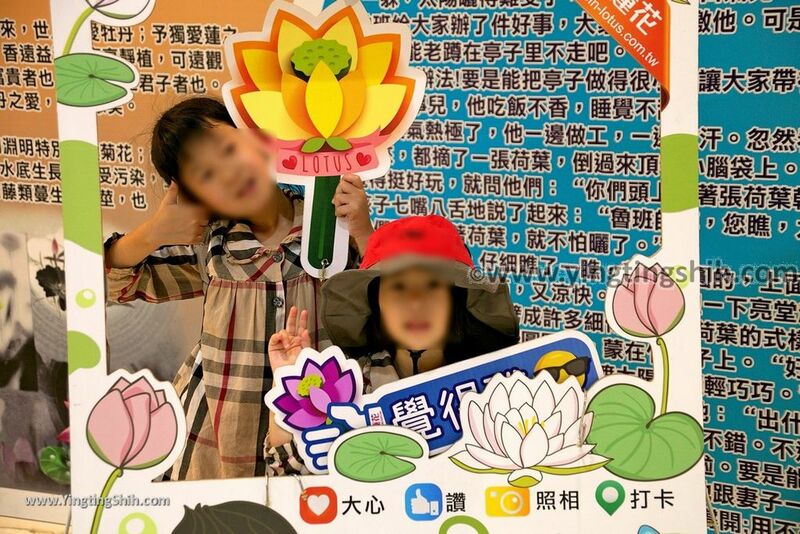 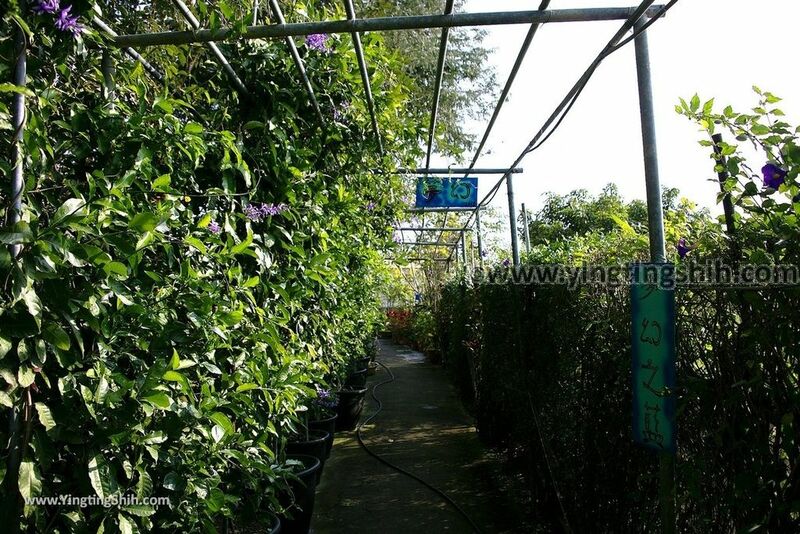 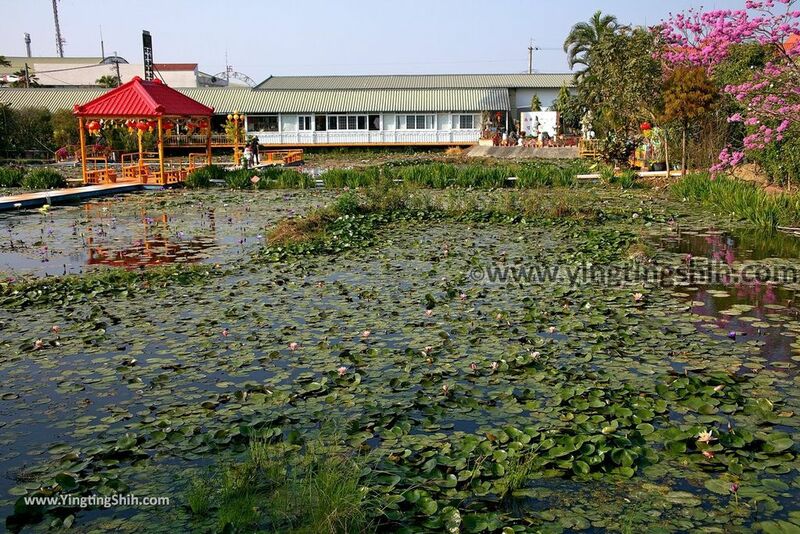 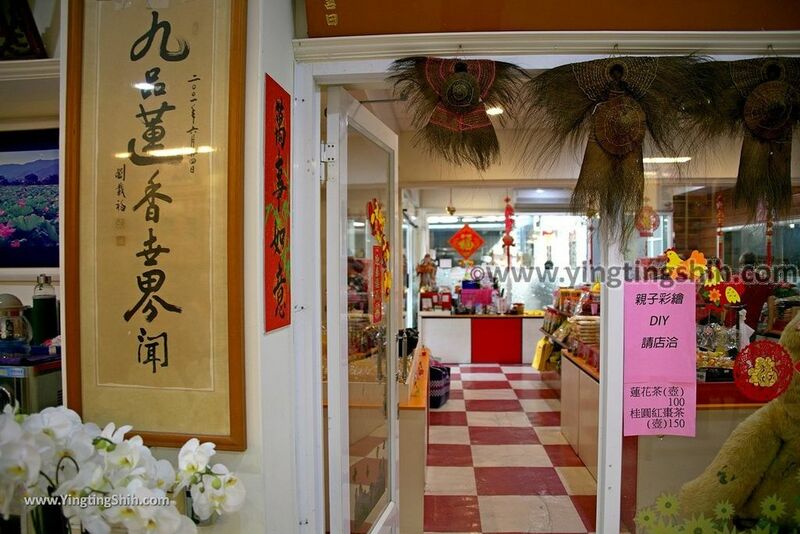 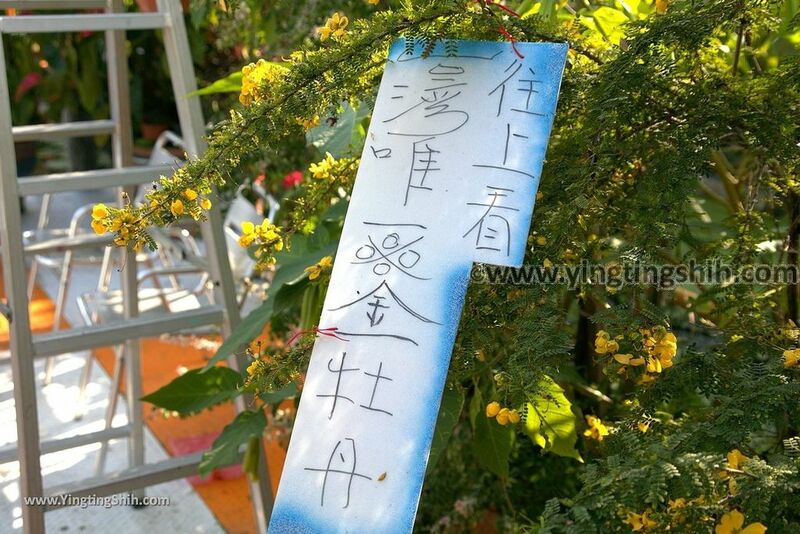 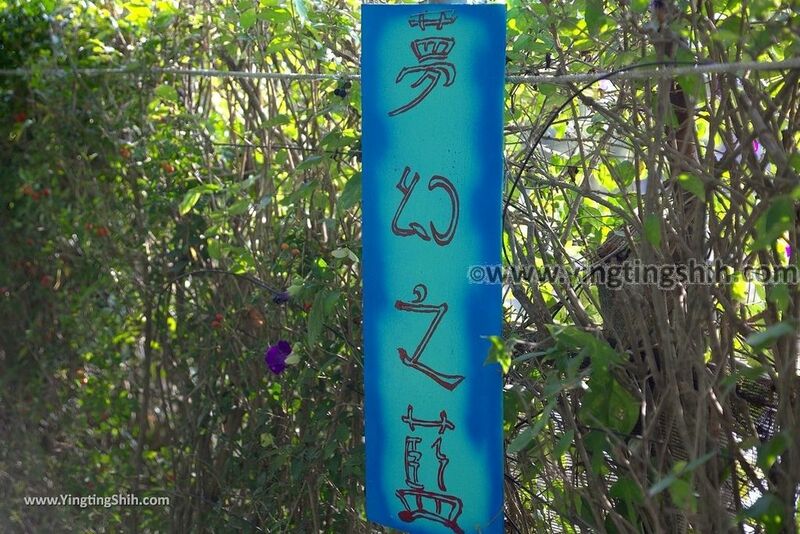 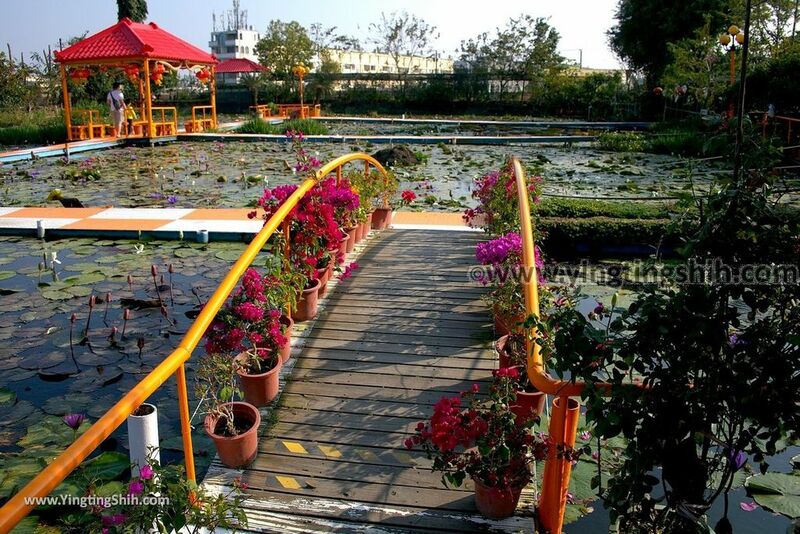 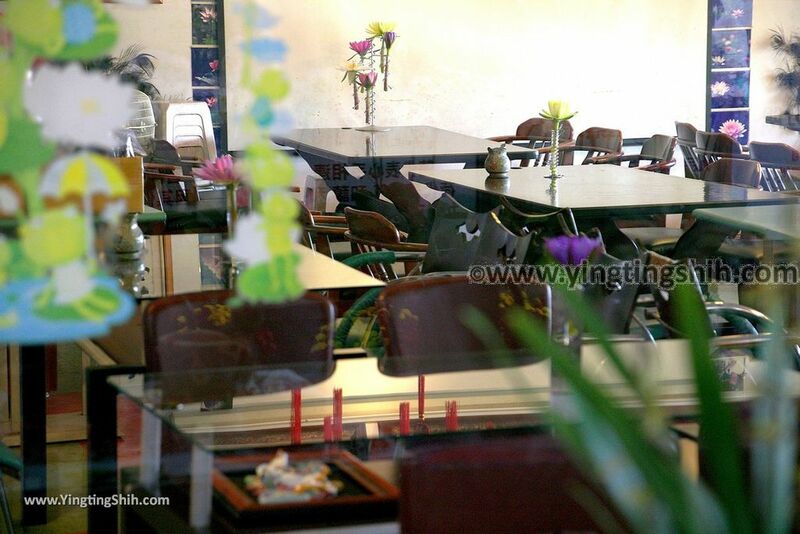 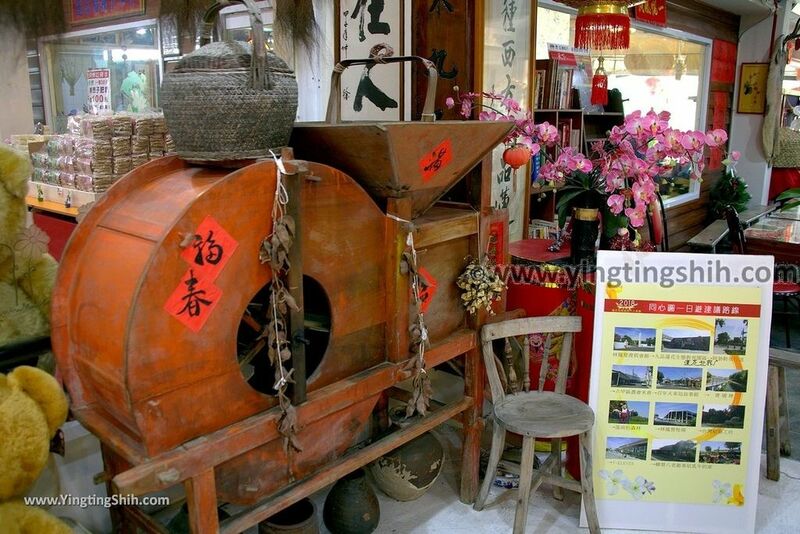 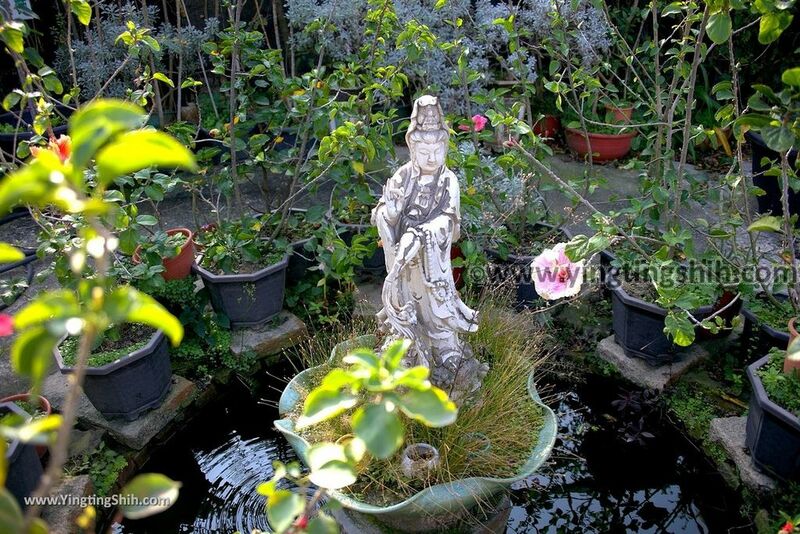 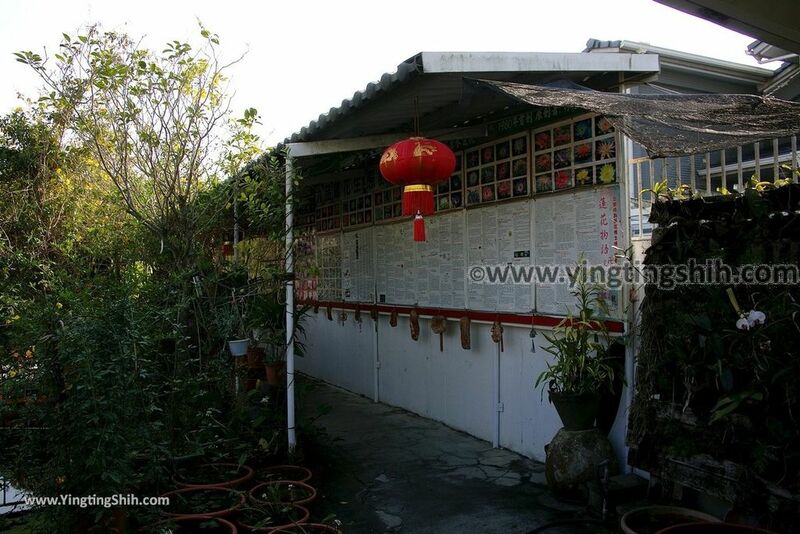 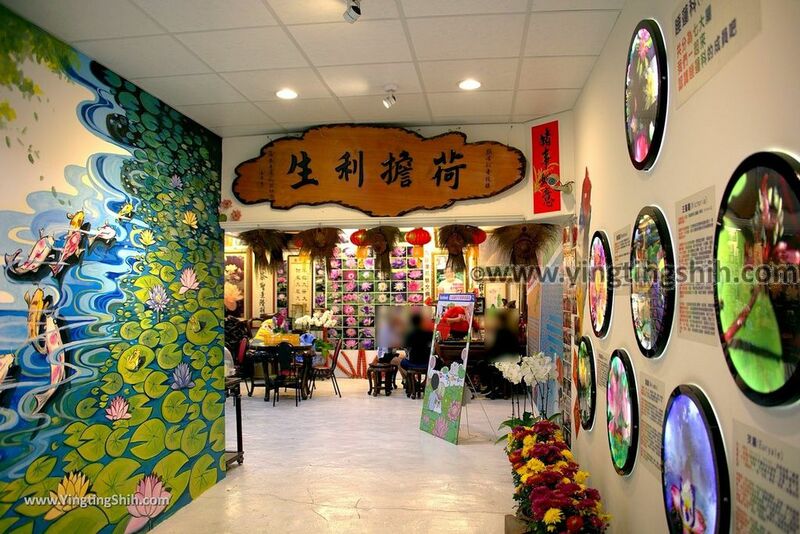 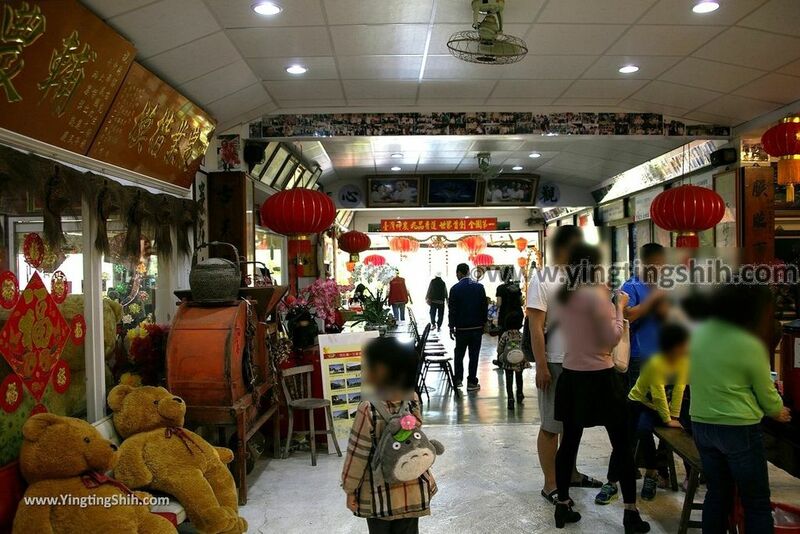 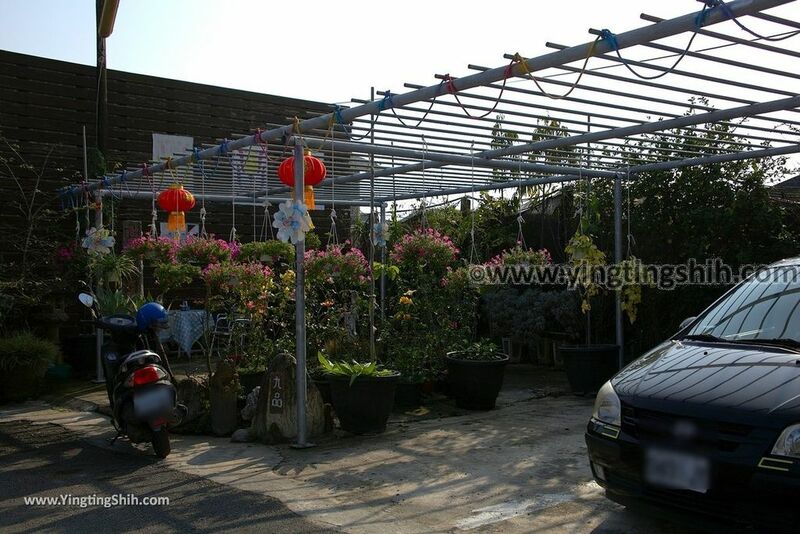 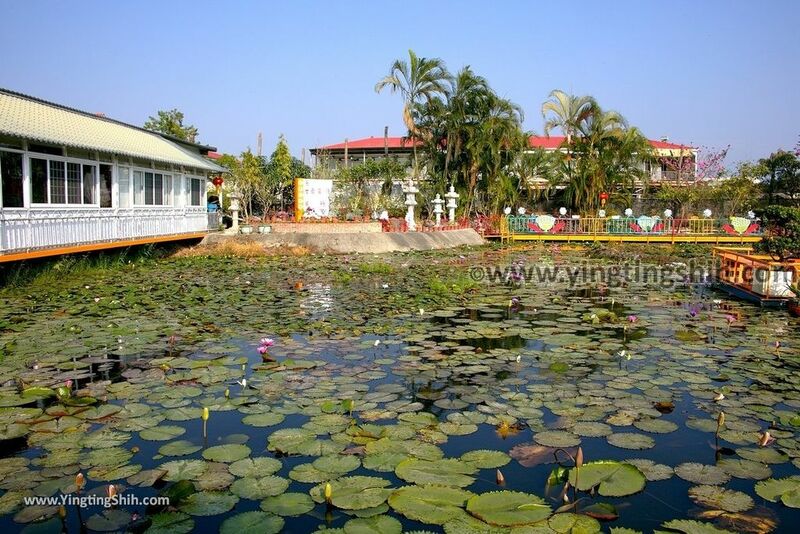 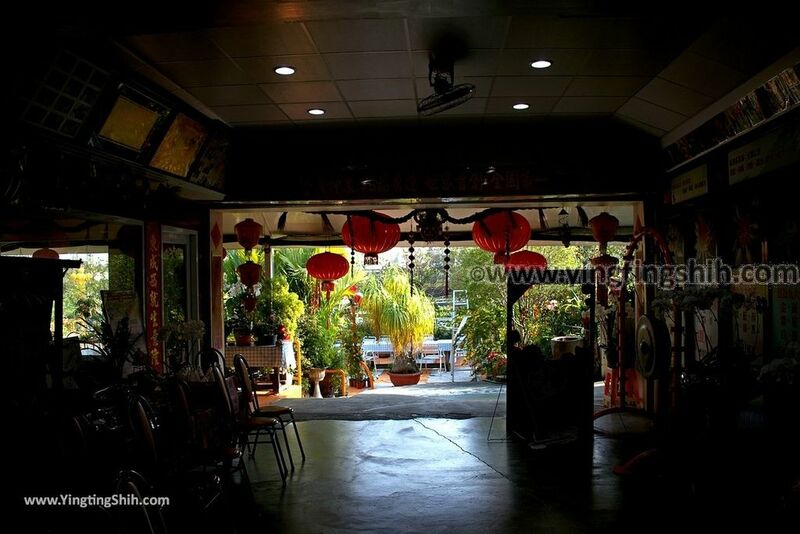 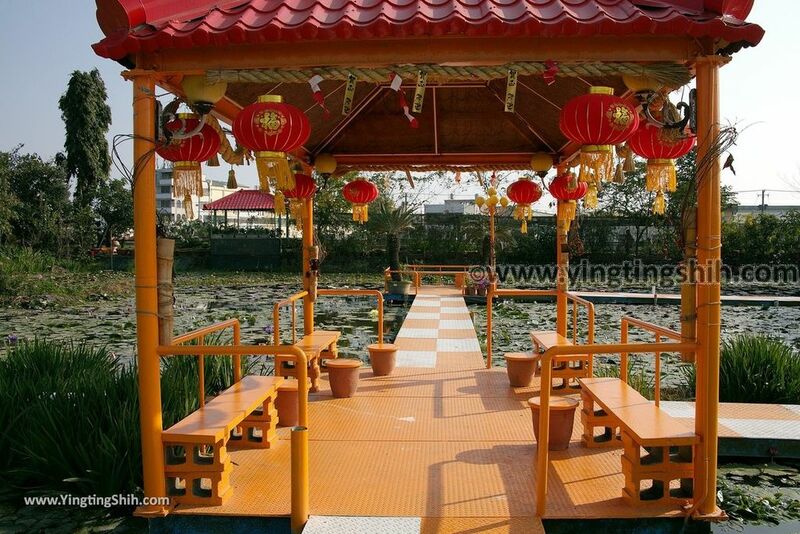 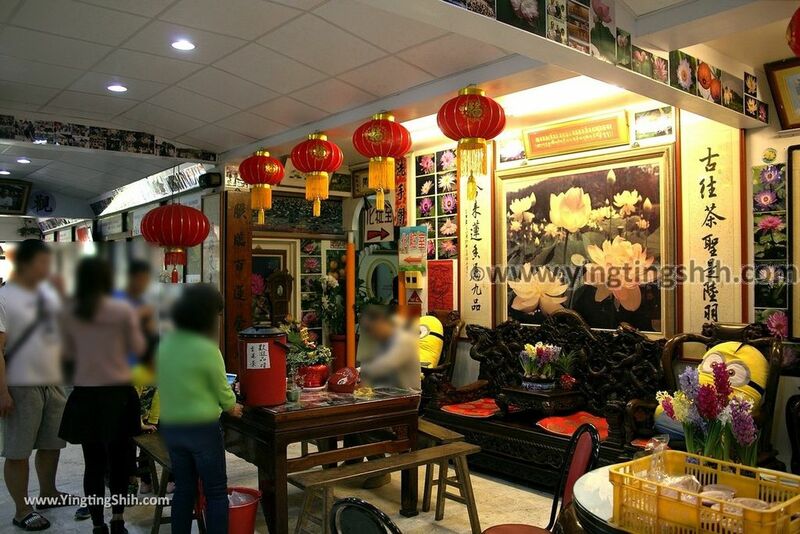 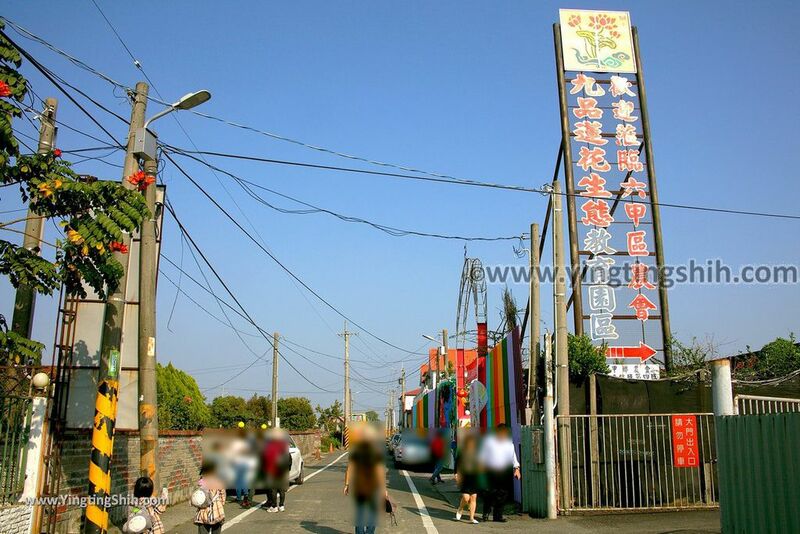 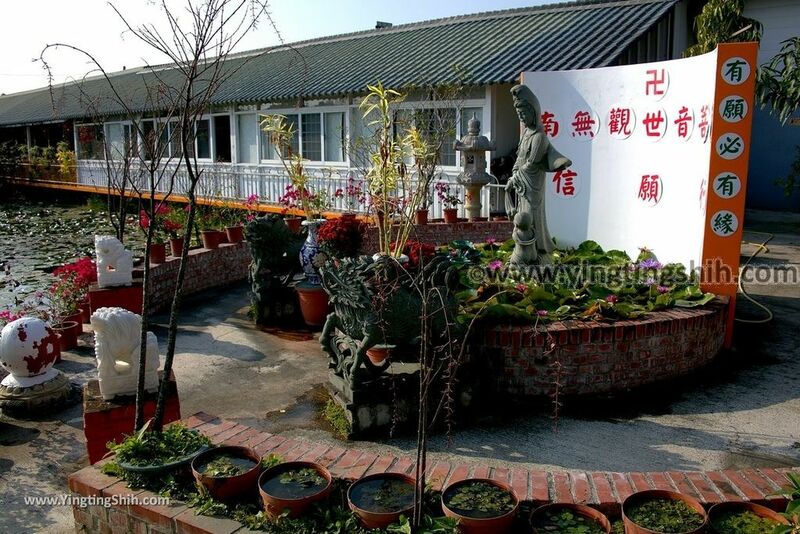 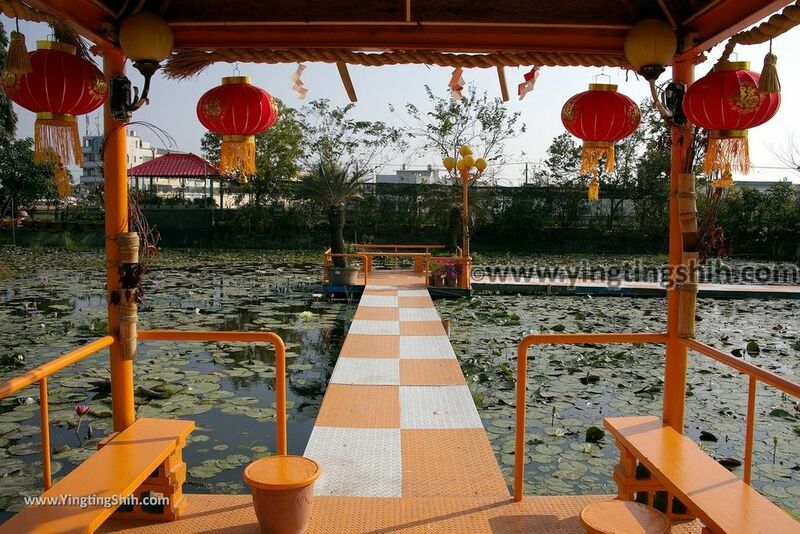 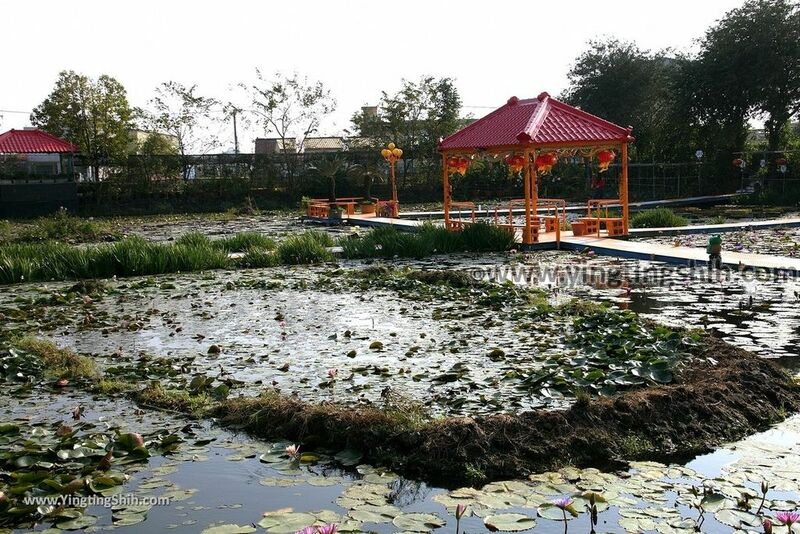 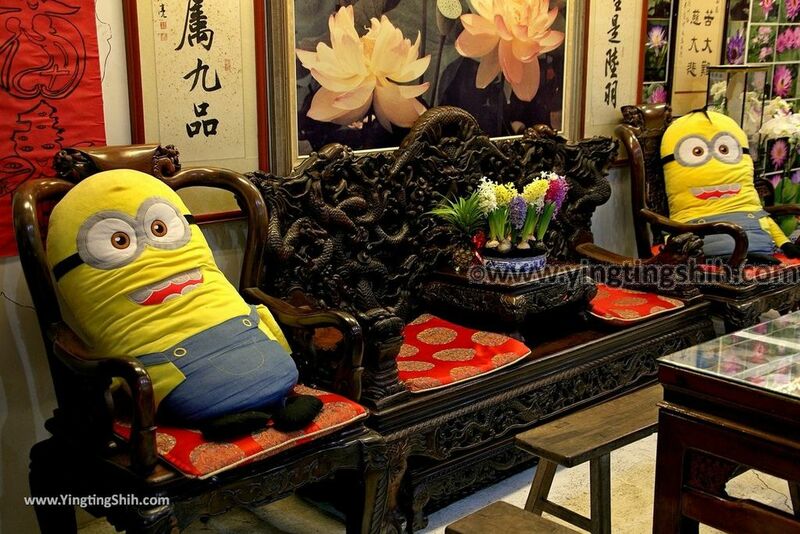 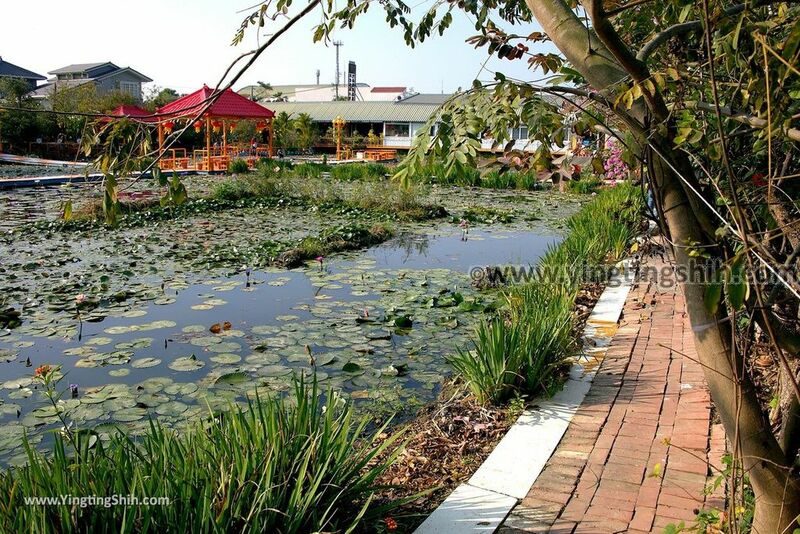 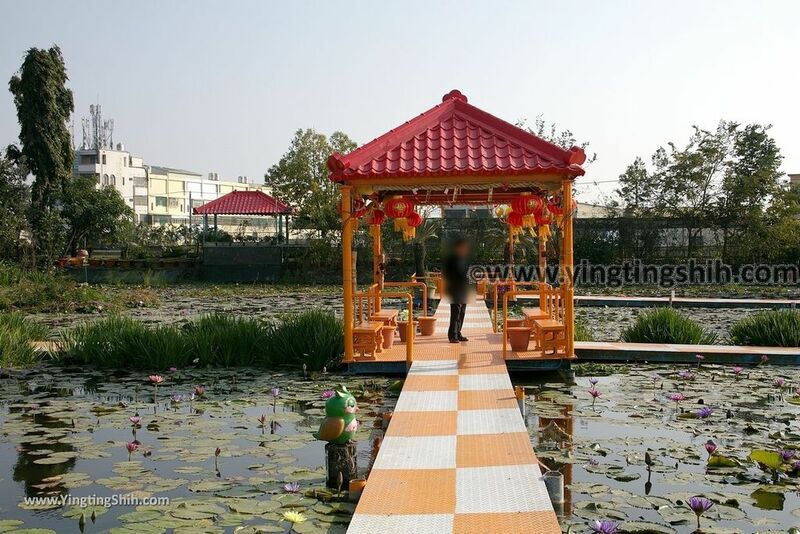 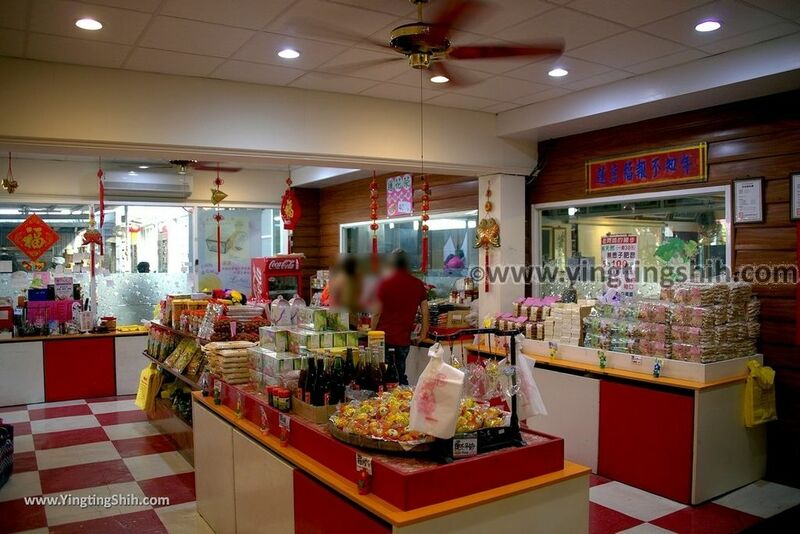 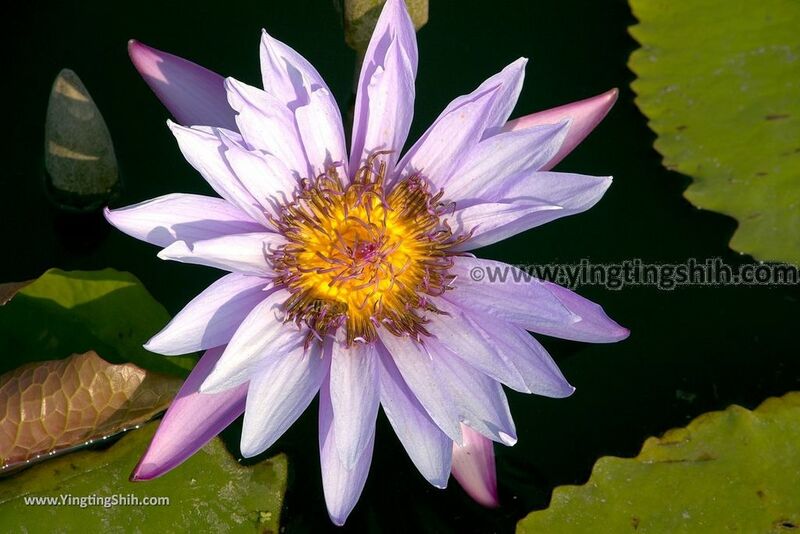 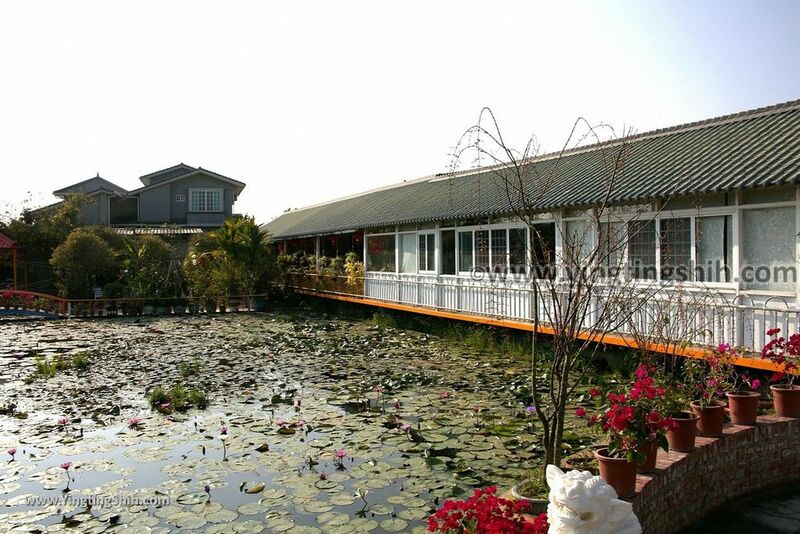 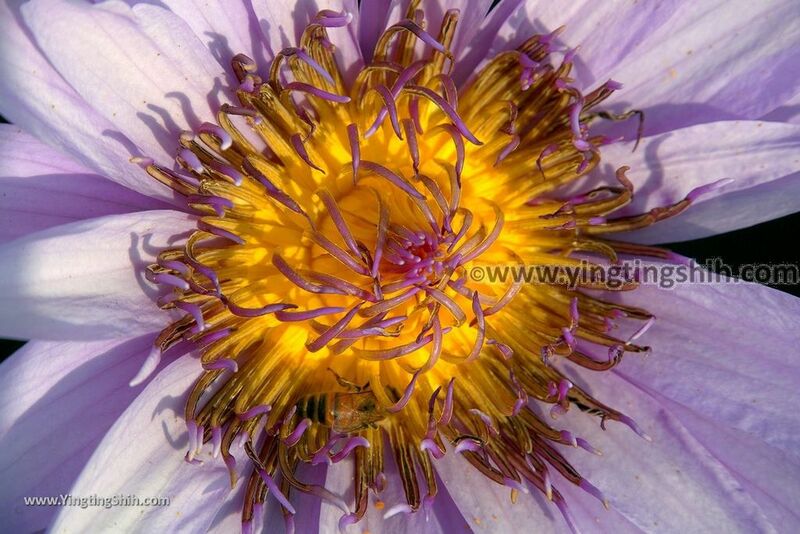 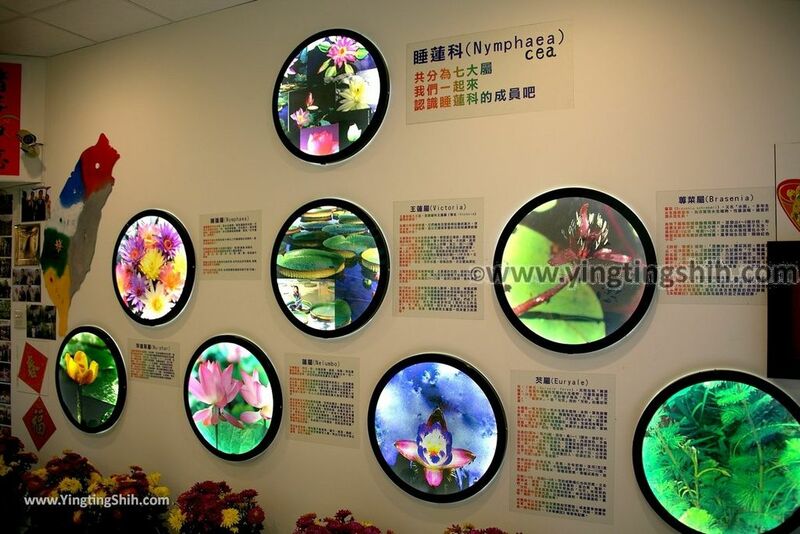 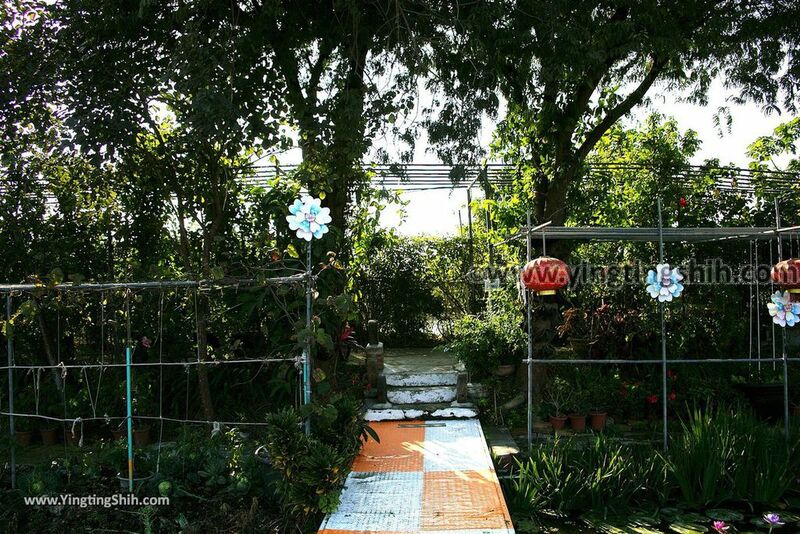 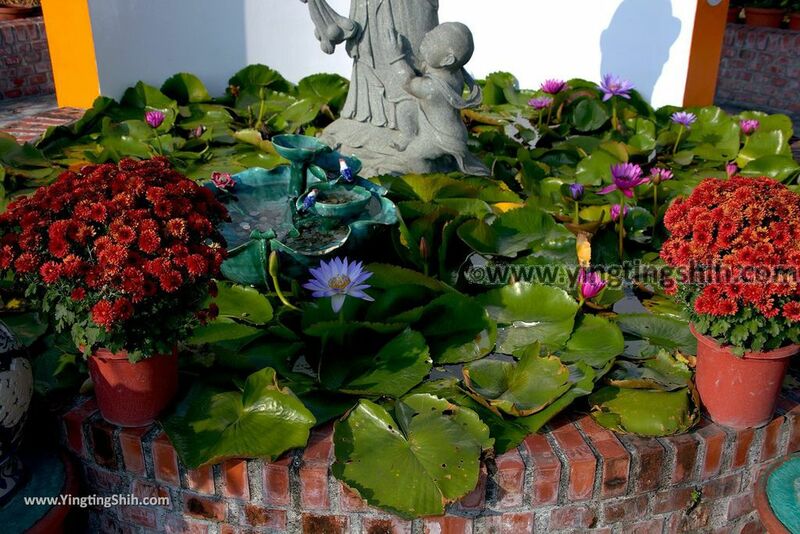 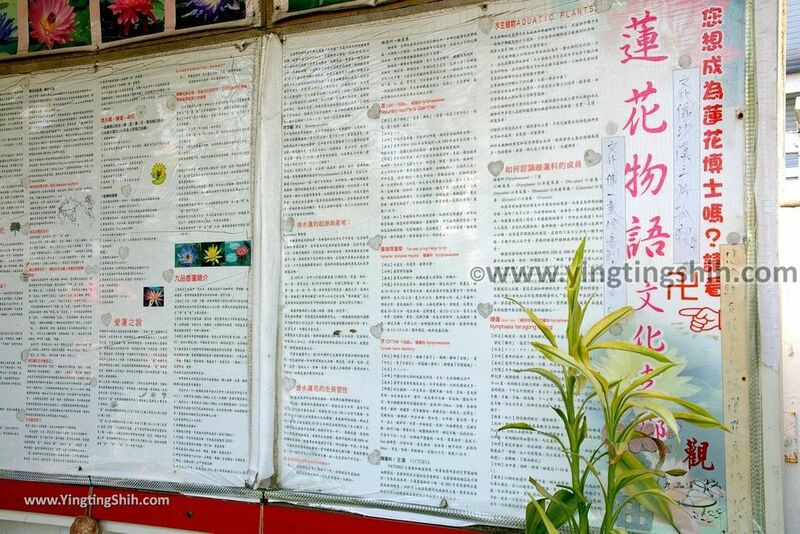 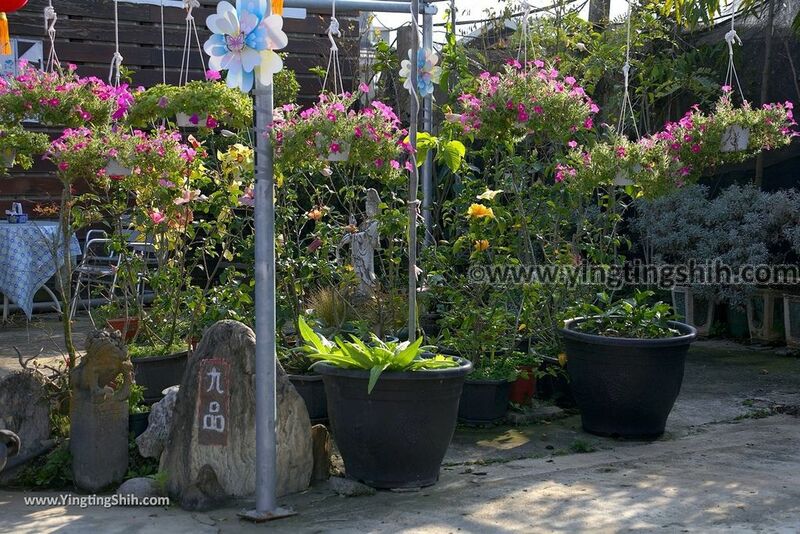 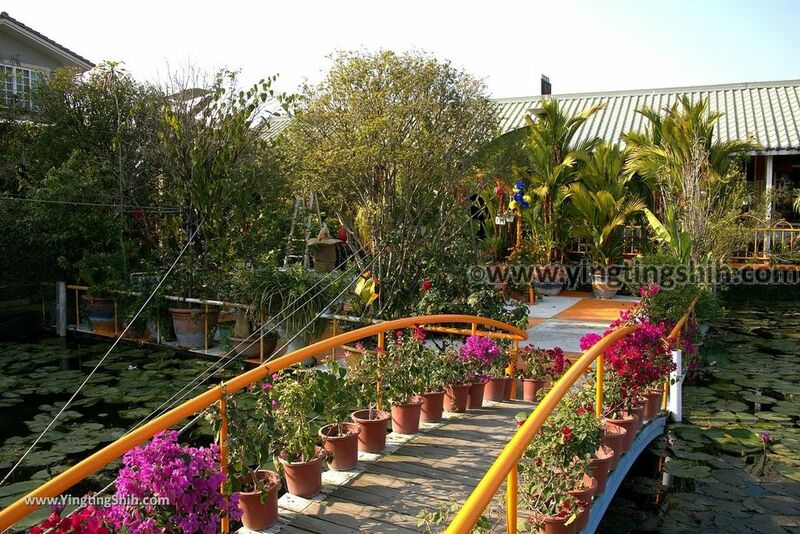 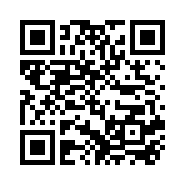 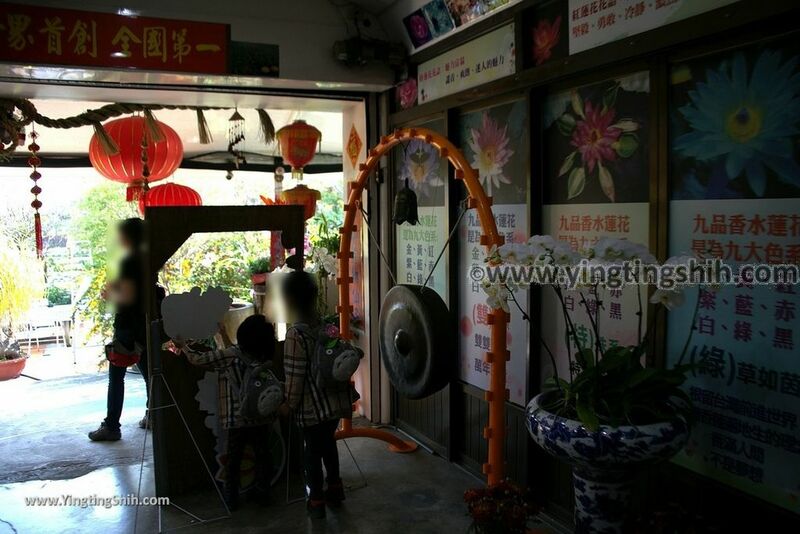 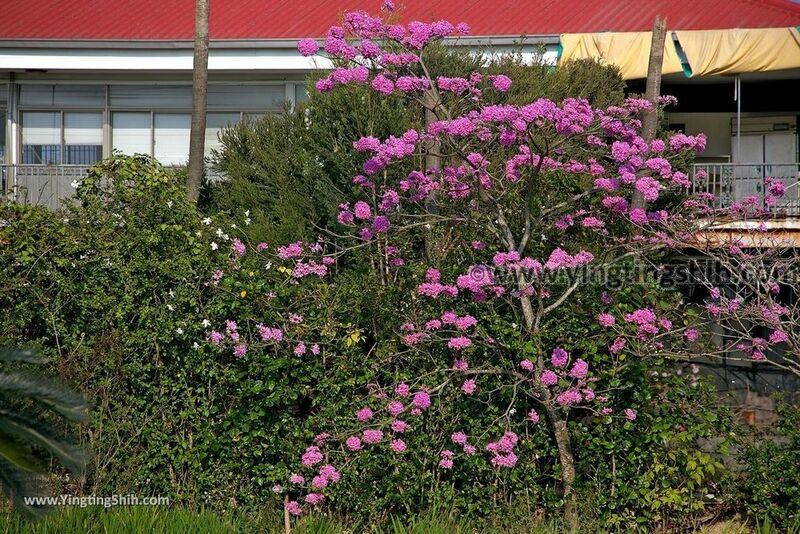 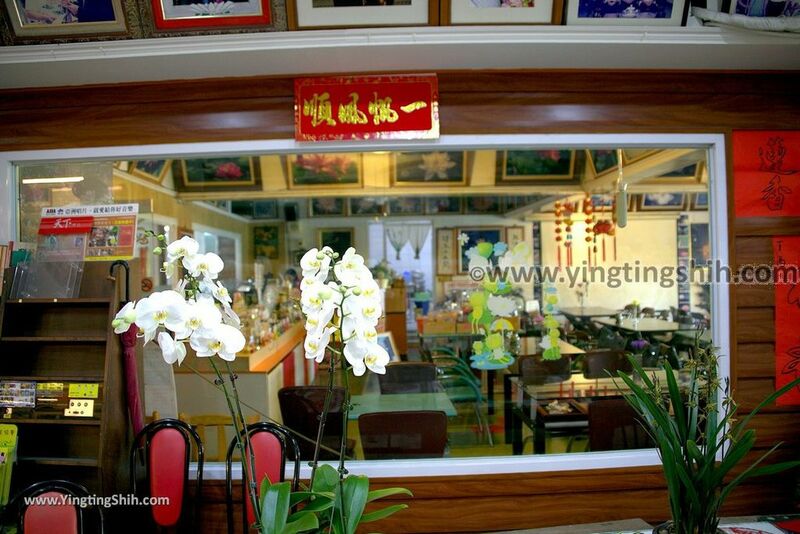 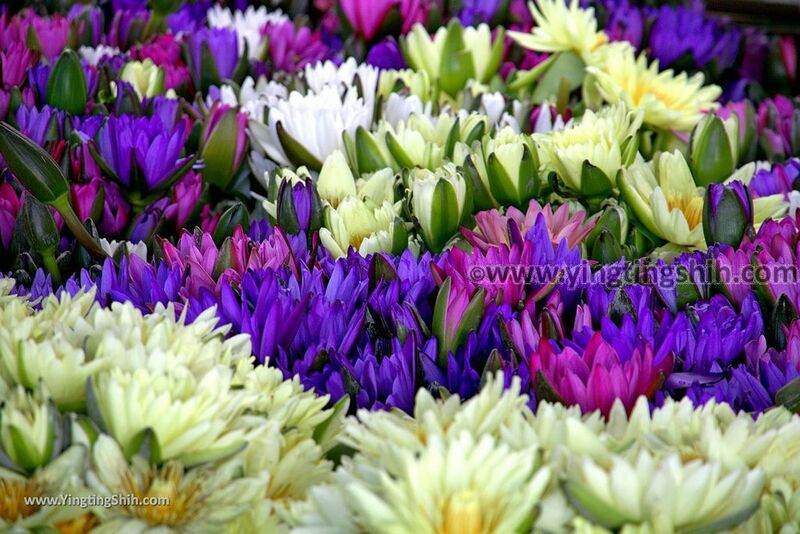 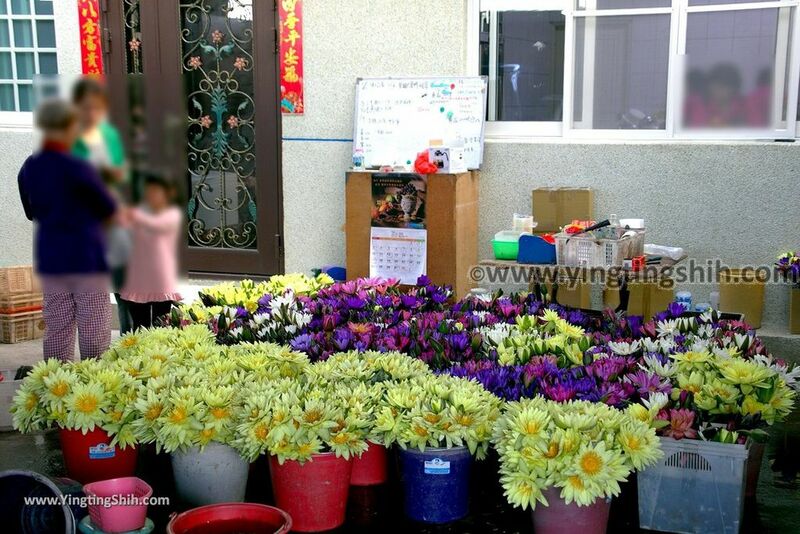 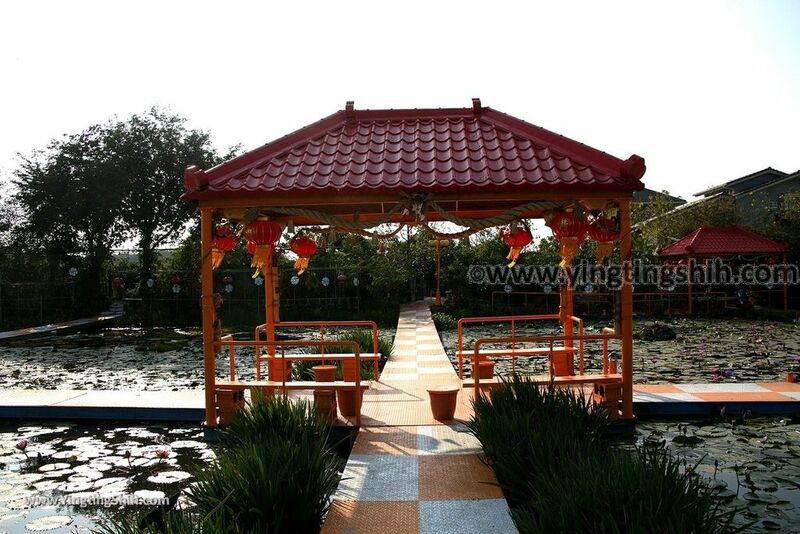 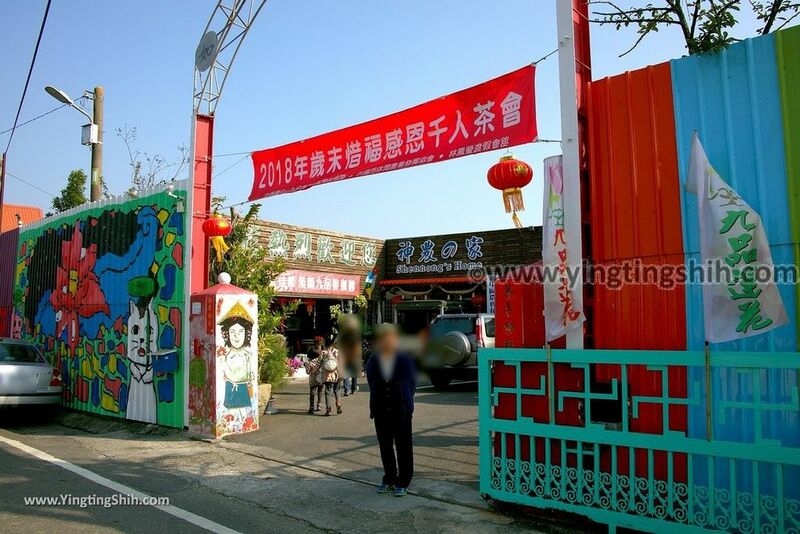 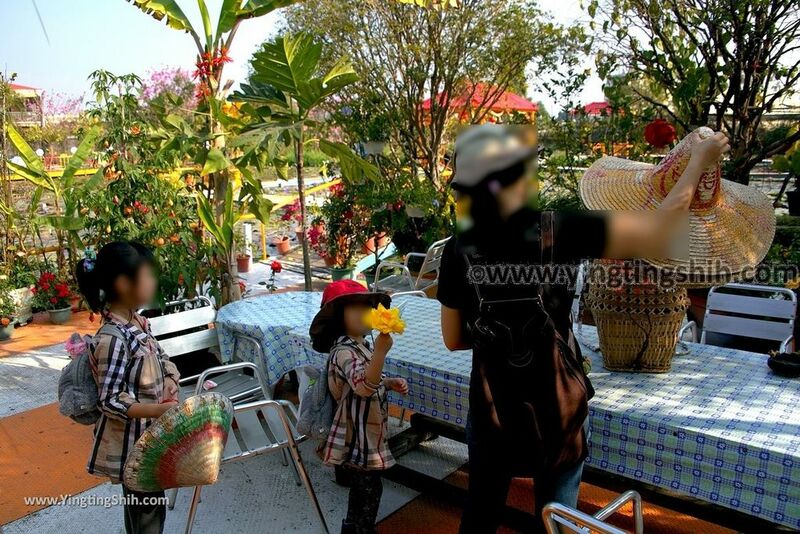 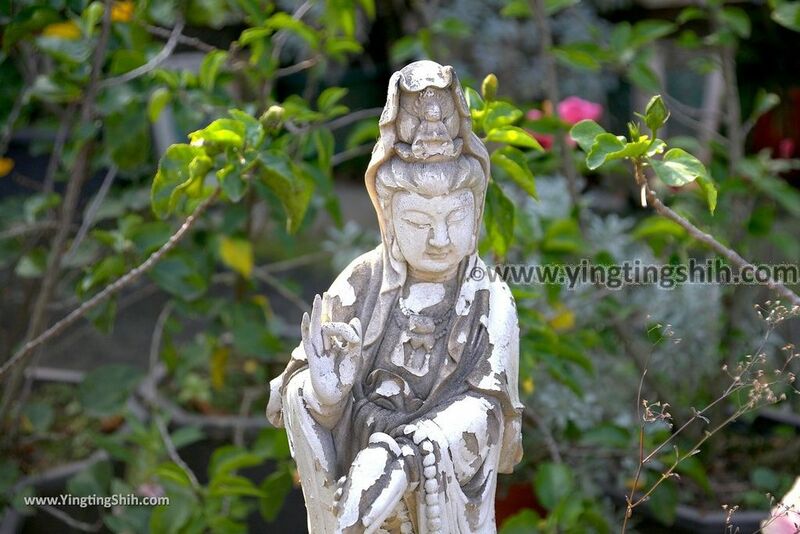 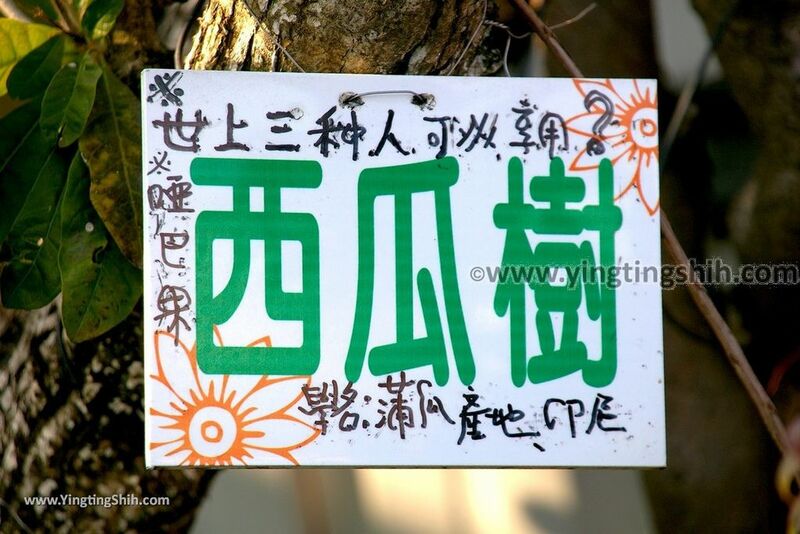 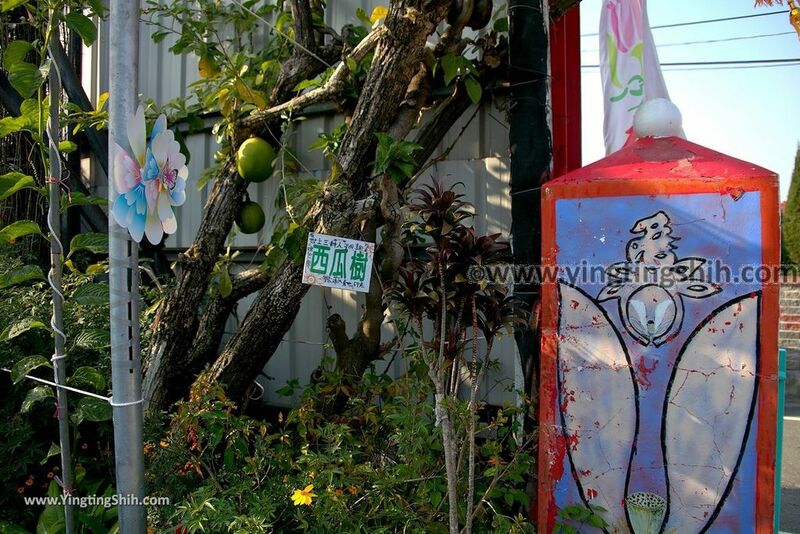 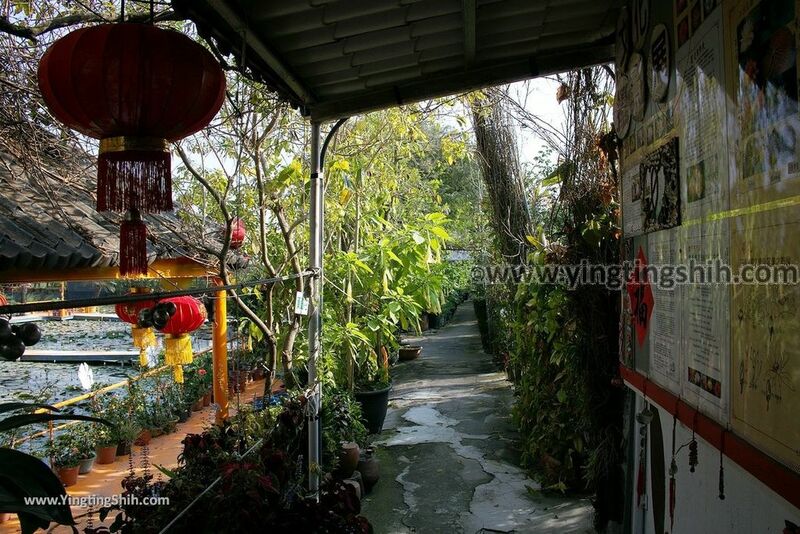 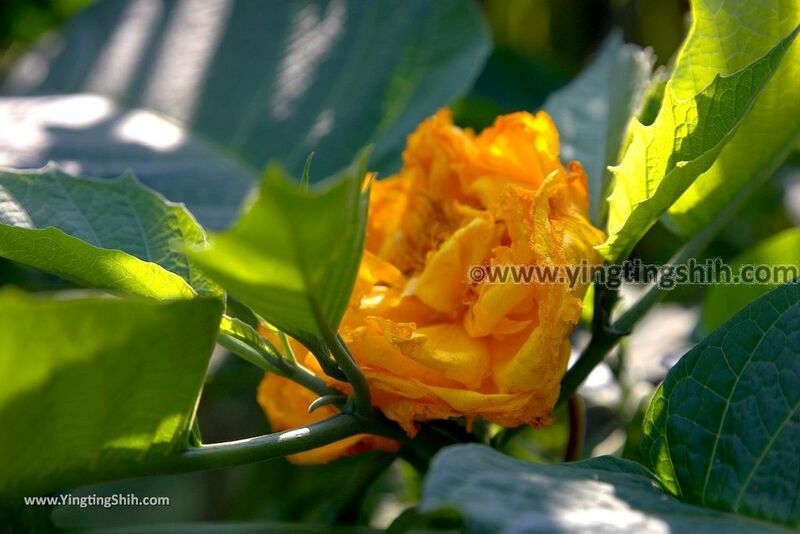 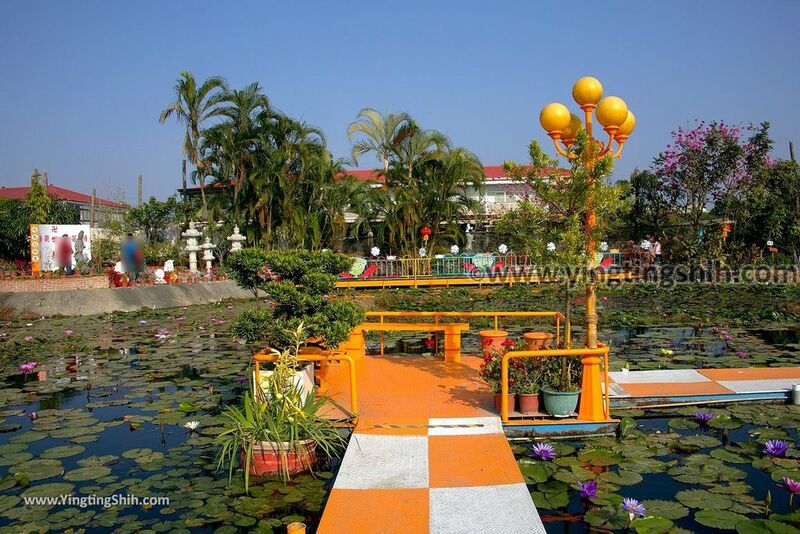 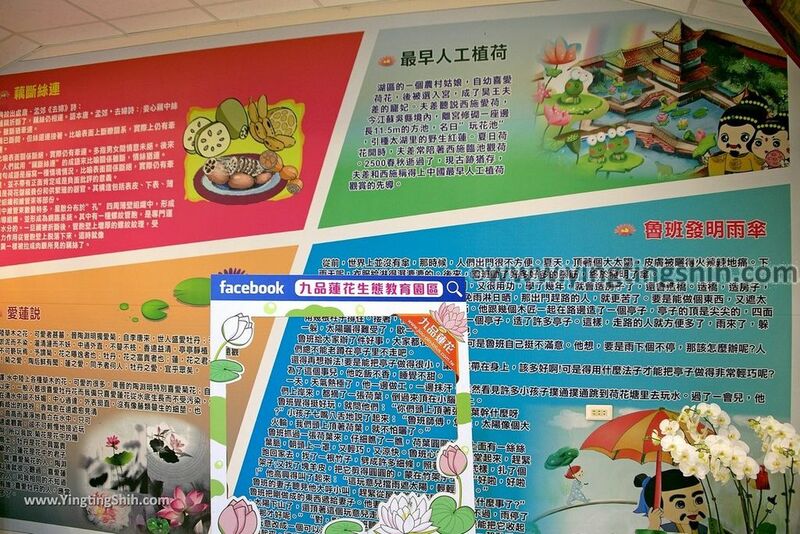 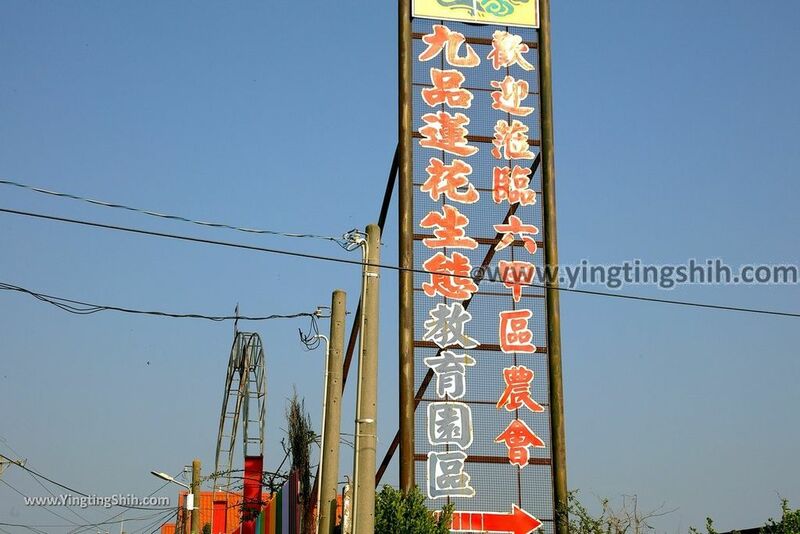 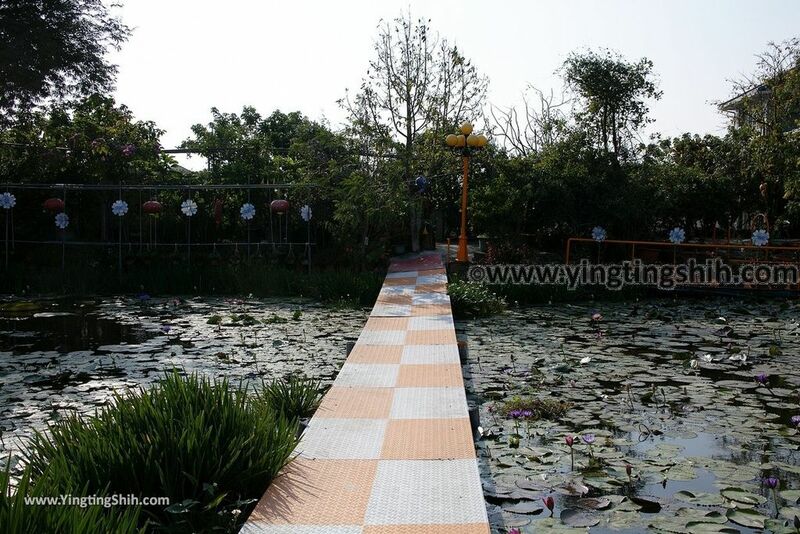 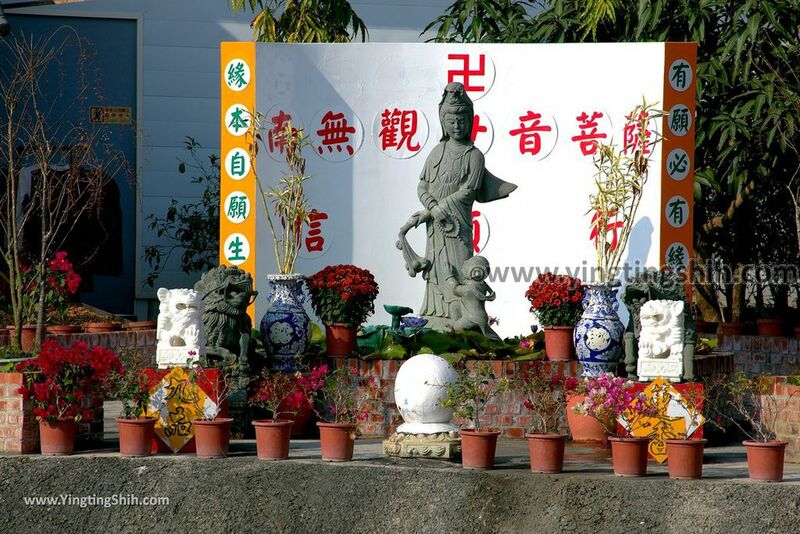 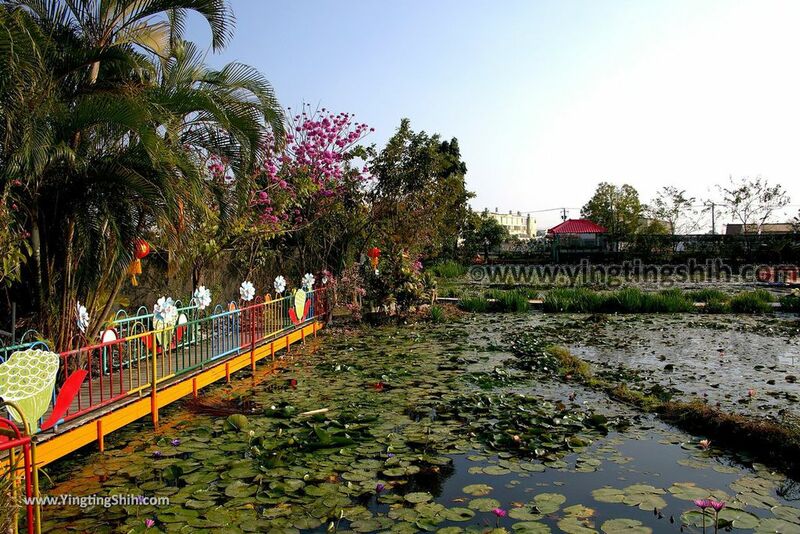 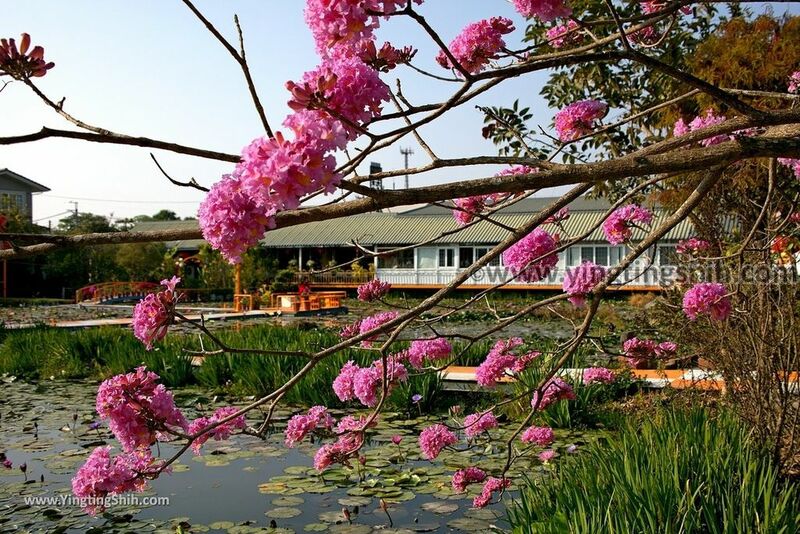 Yingting Shih's Review Summary: Here is a lotus park with lots of flowers. 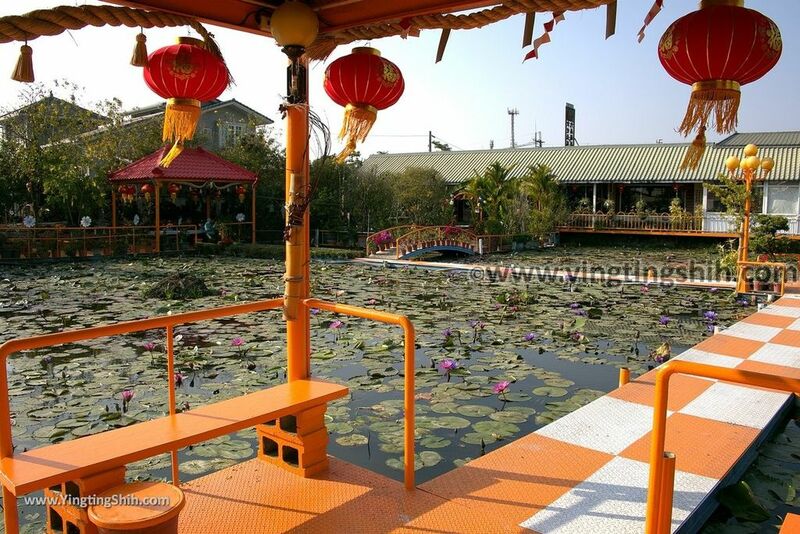 You can sit in the pavilion on the lotus pond to enjoy the lotus. 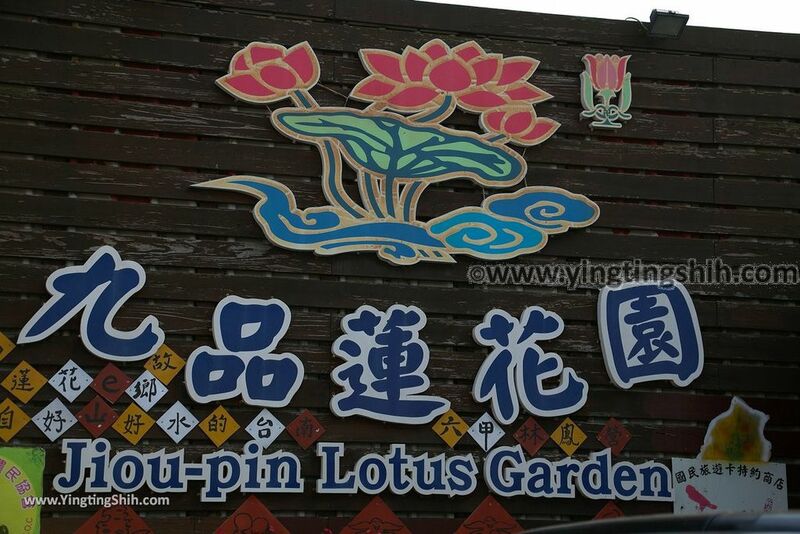 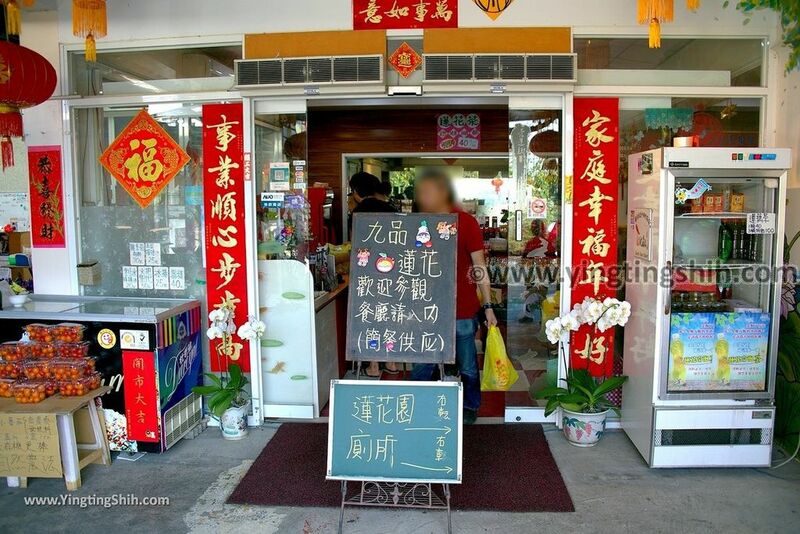 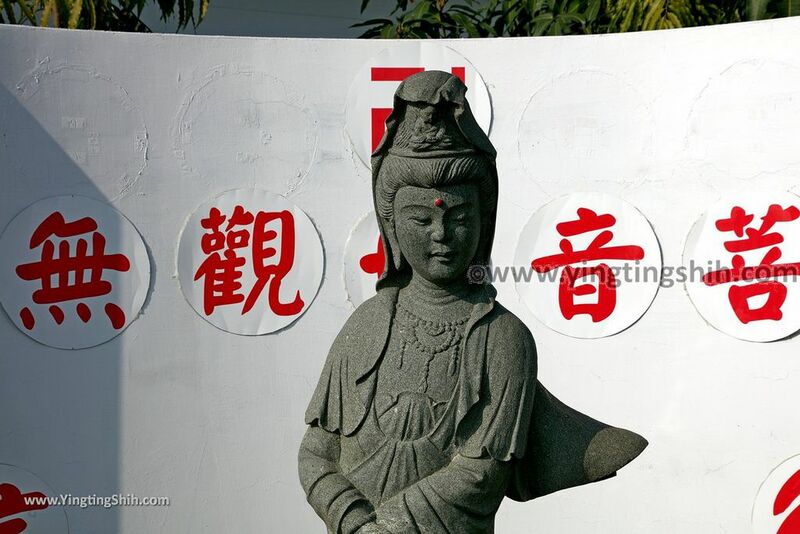 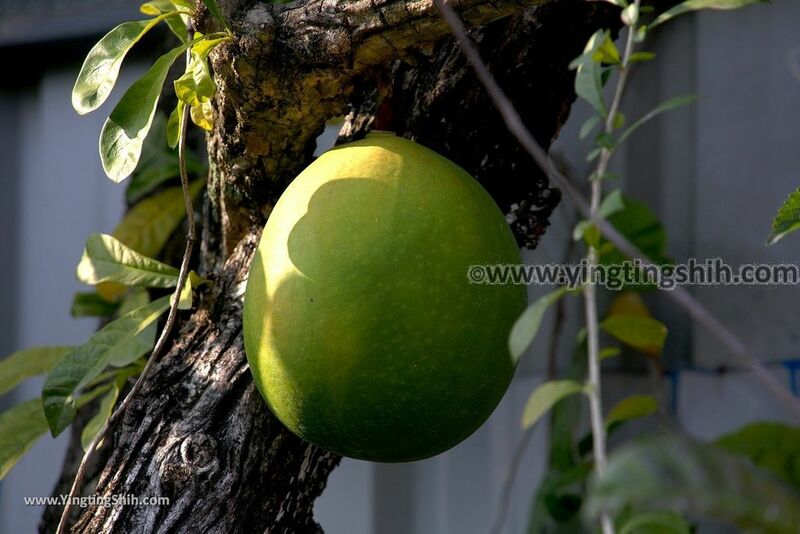 Best of all, you can visit without paying, and the park also offers free lotus tea for you to drink. 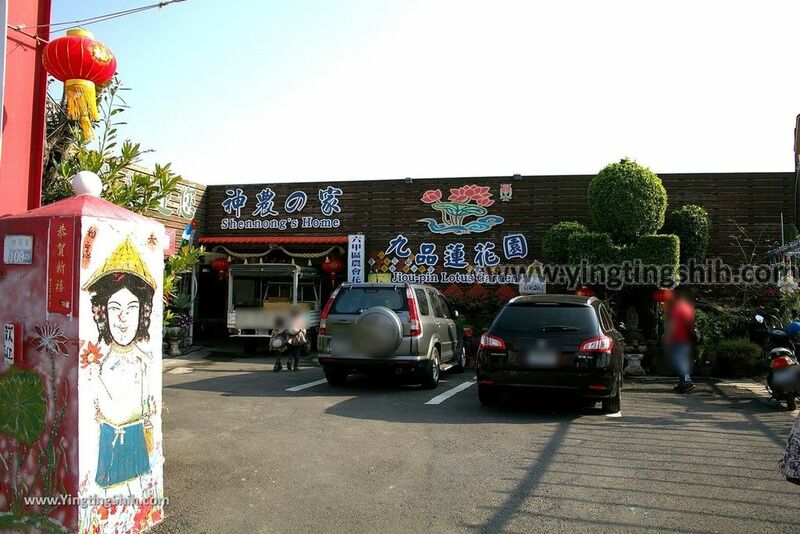 It is a good place for a family trip.